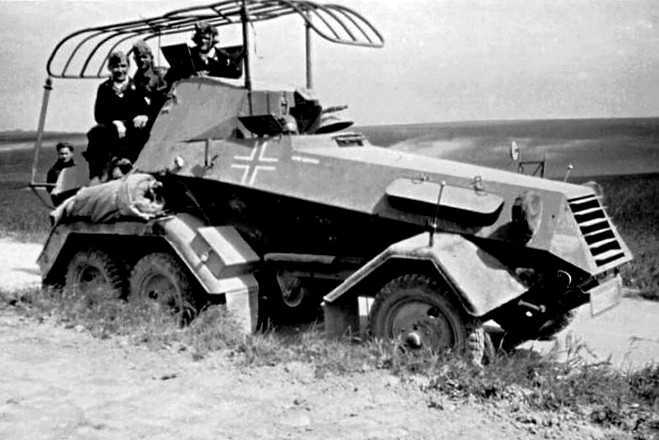 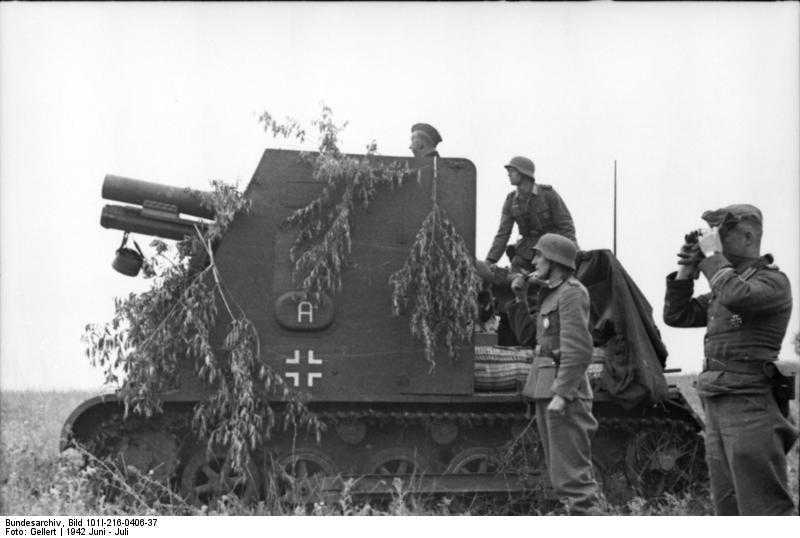 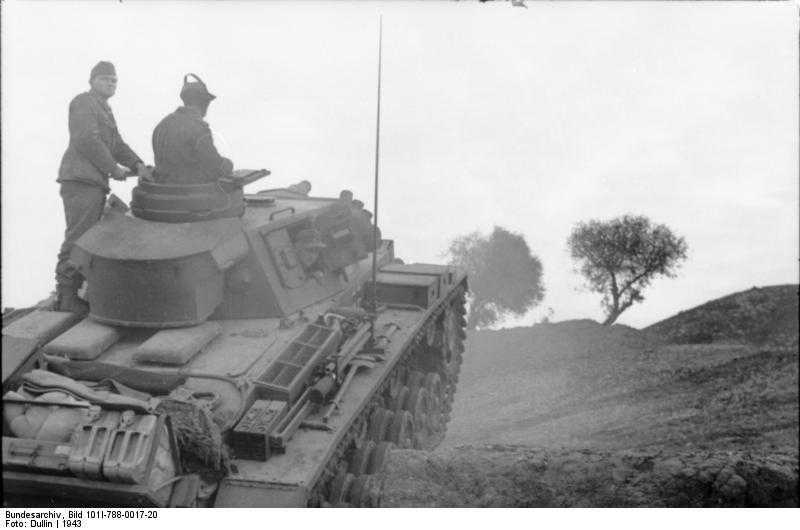 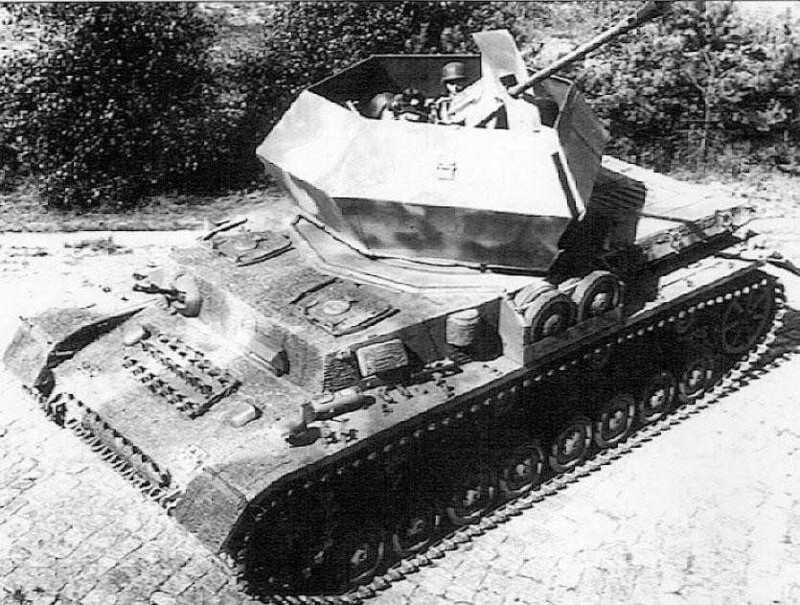 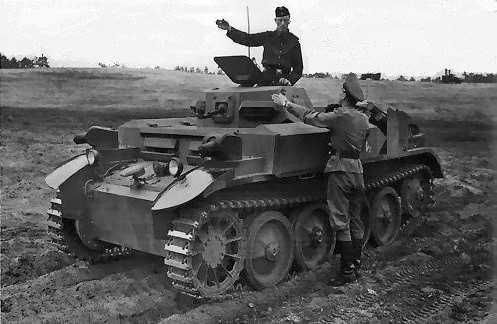 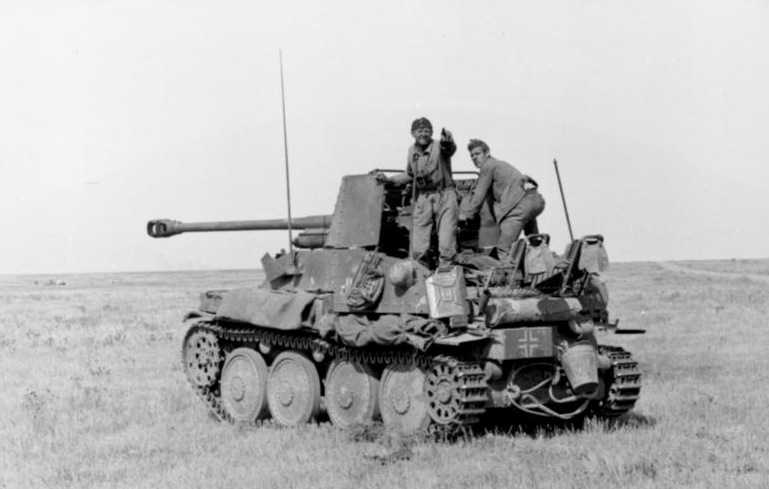 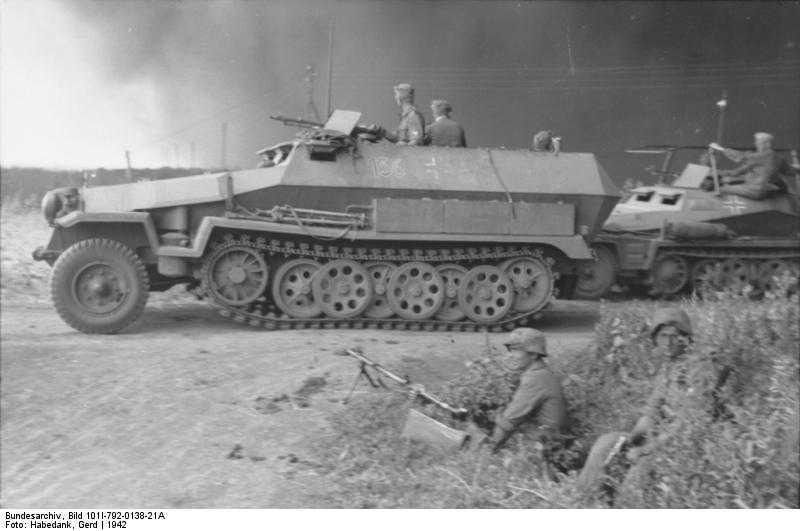 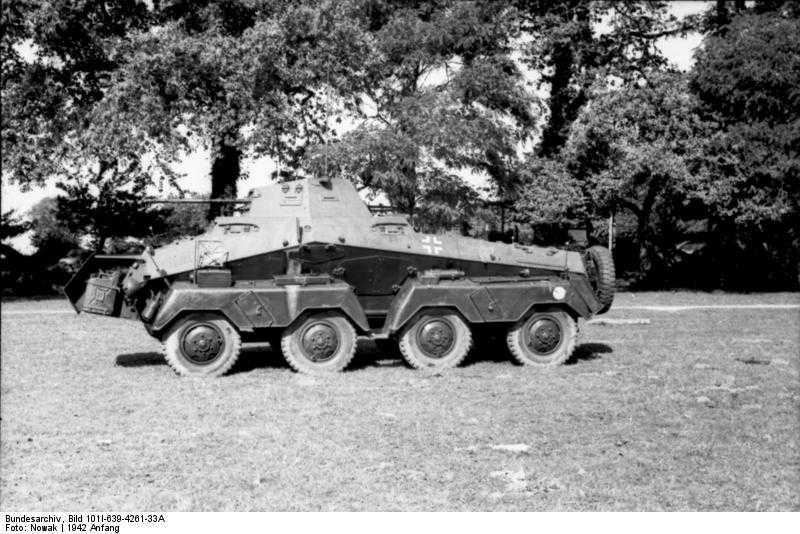 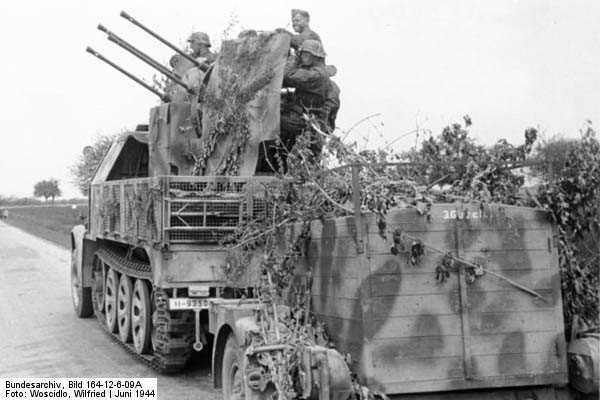 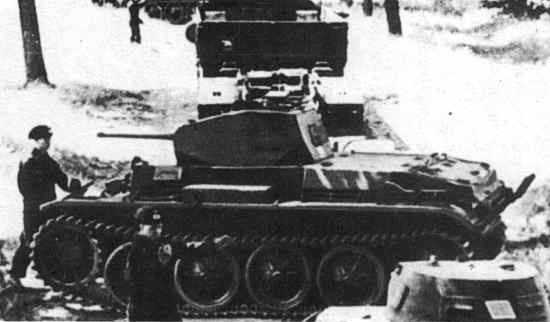 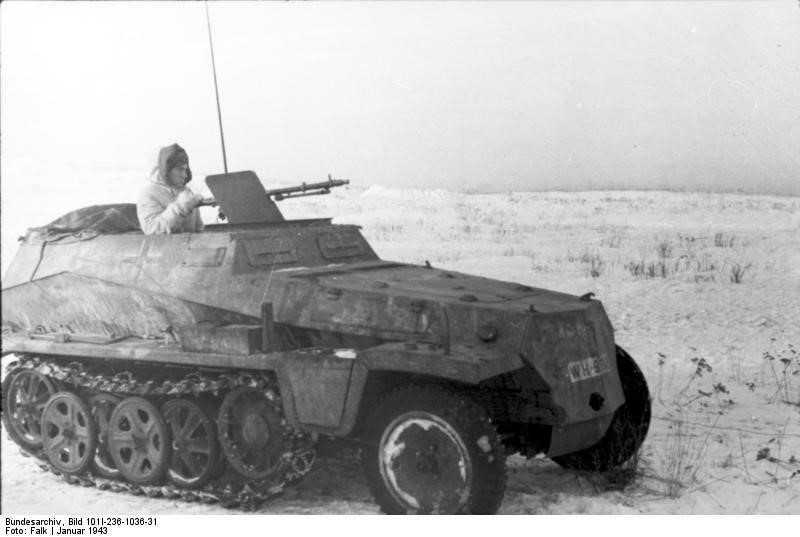 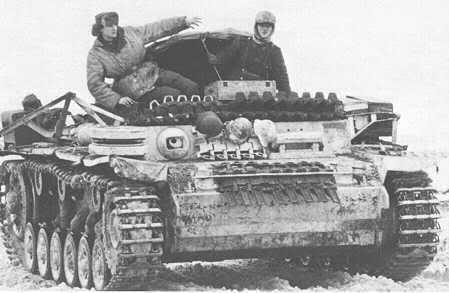 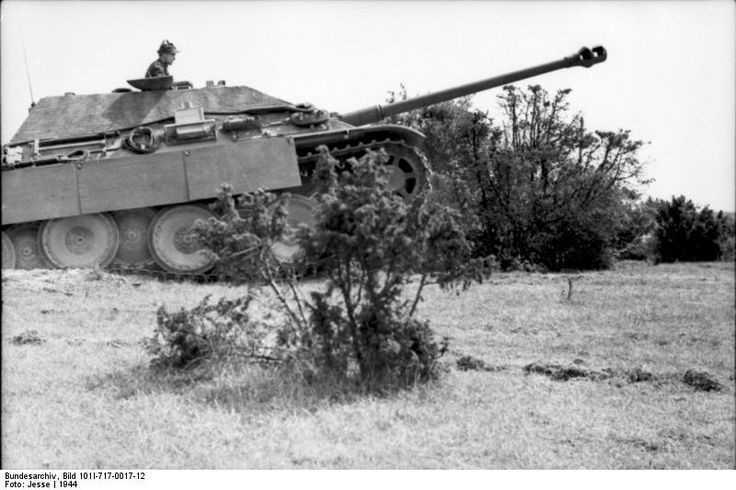 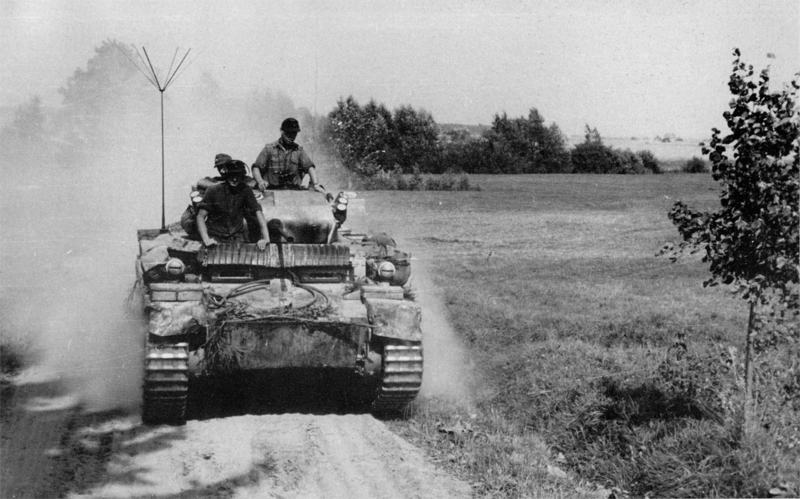 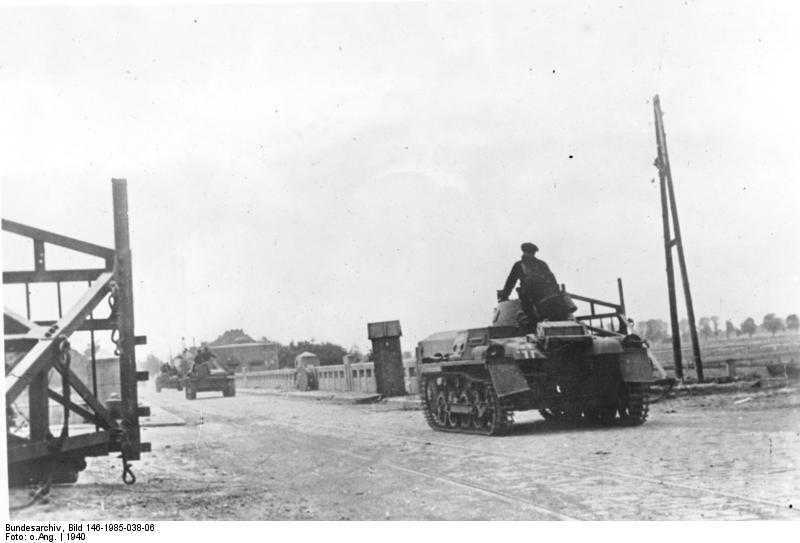 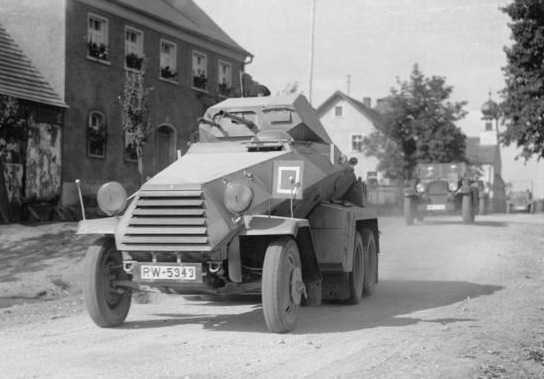 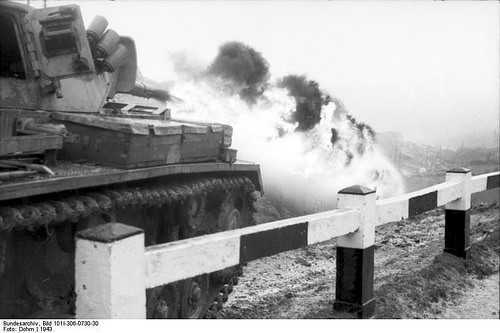 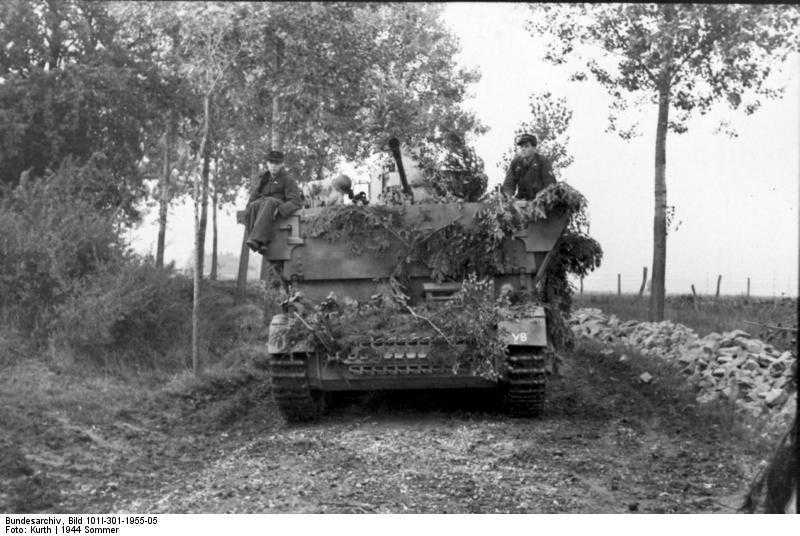 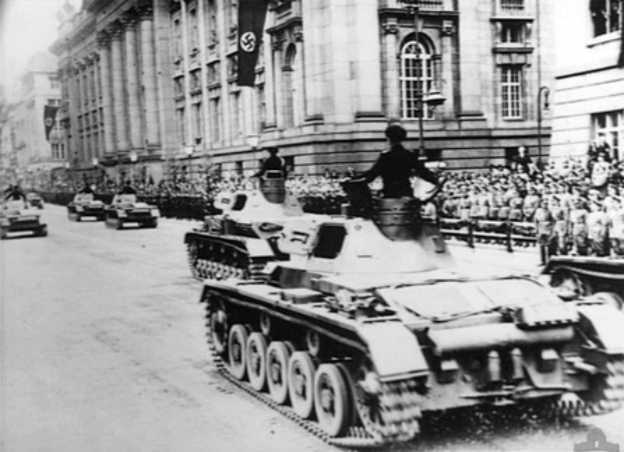 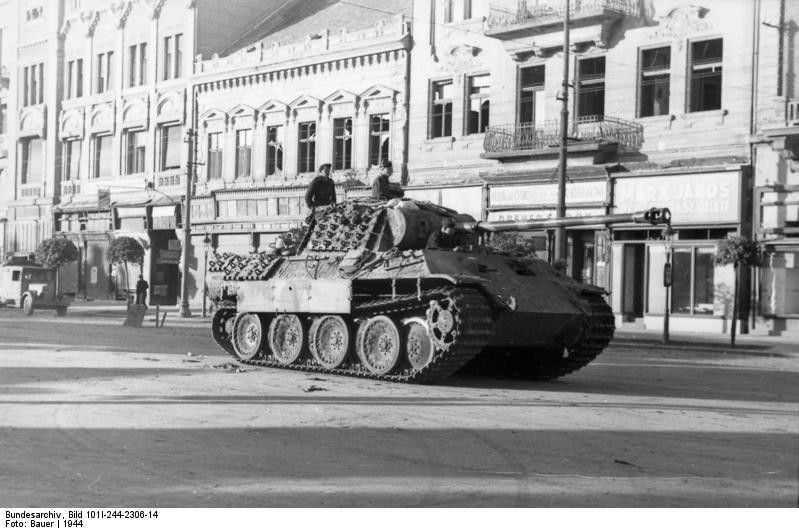 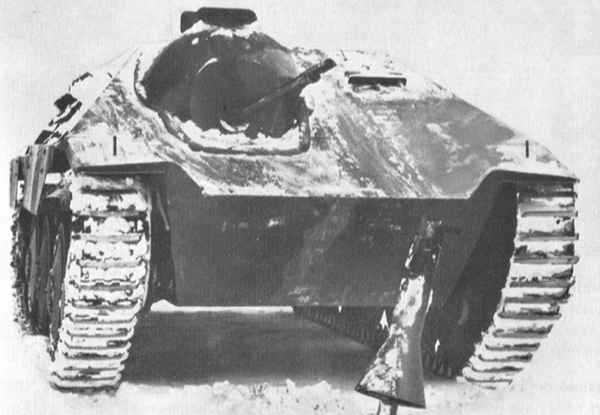 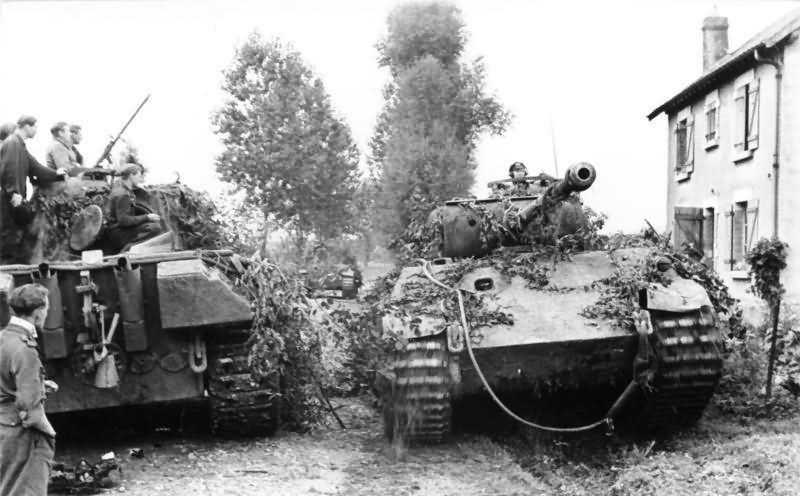 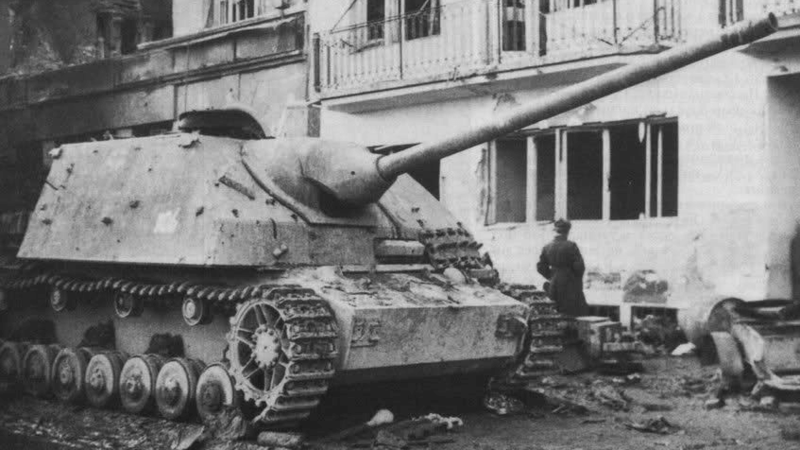 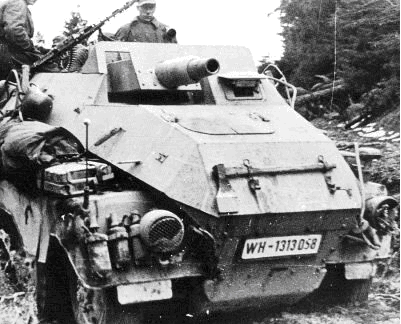 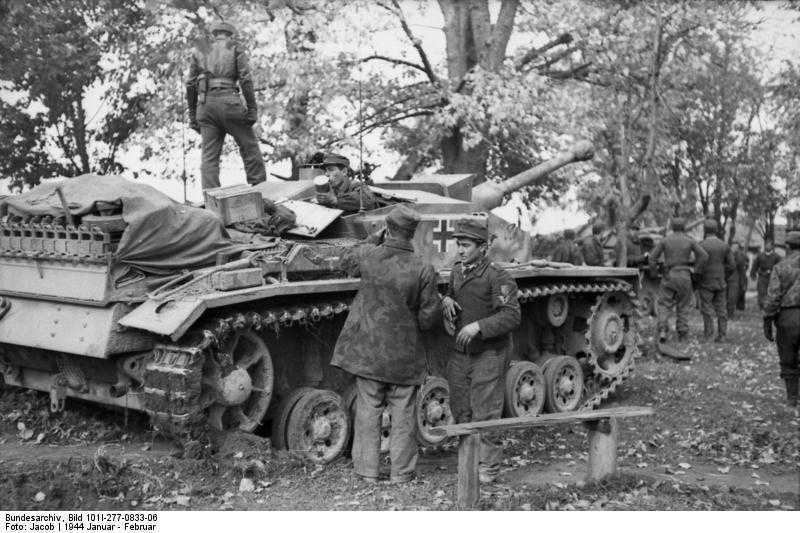 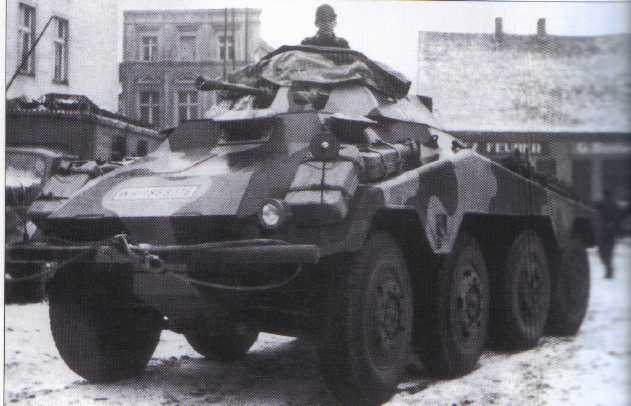 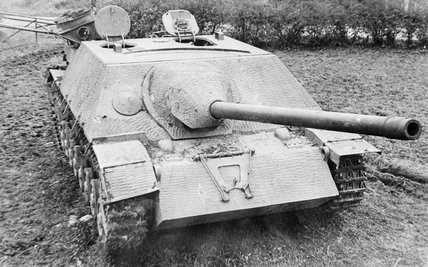 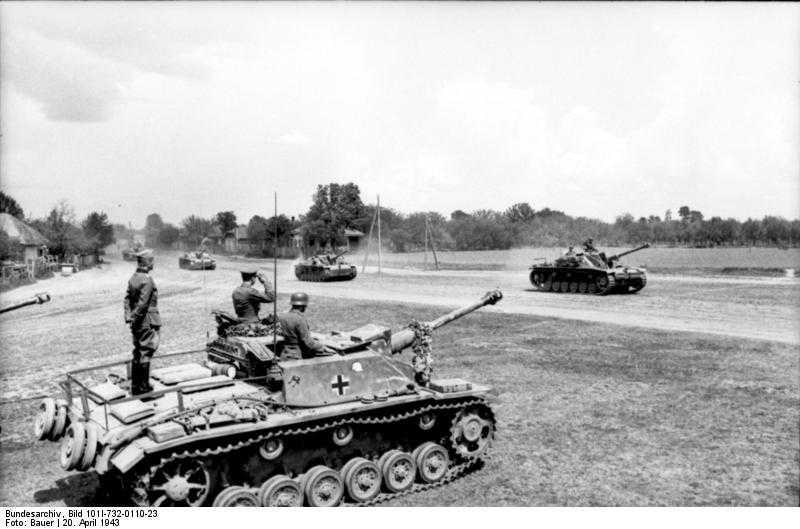 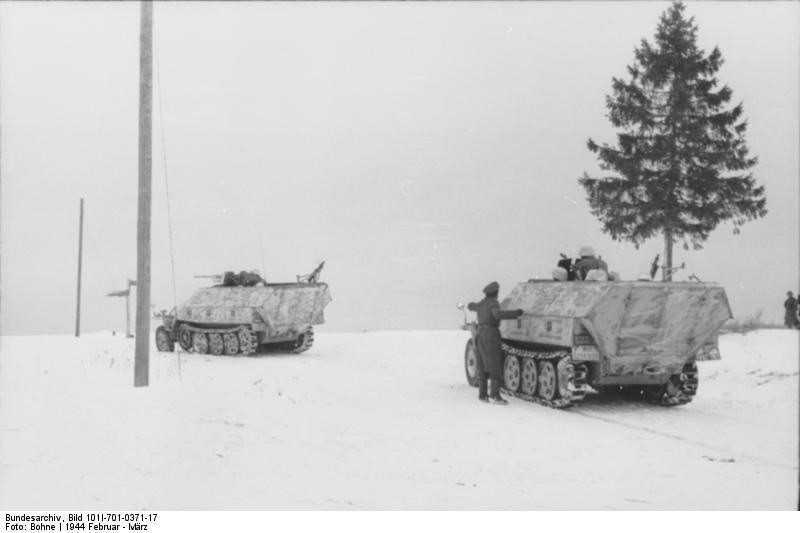 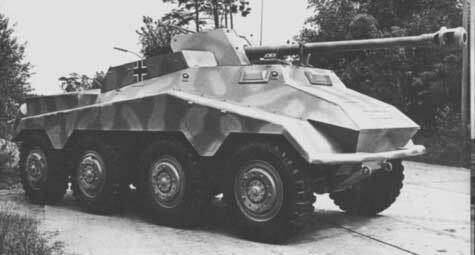 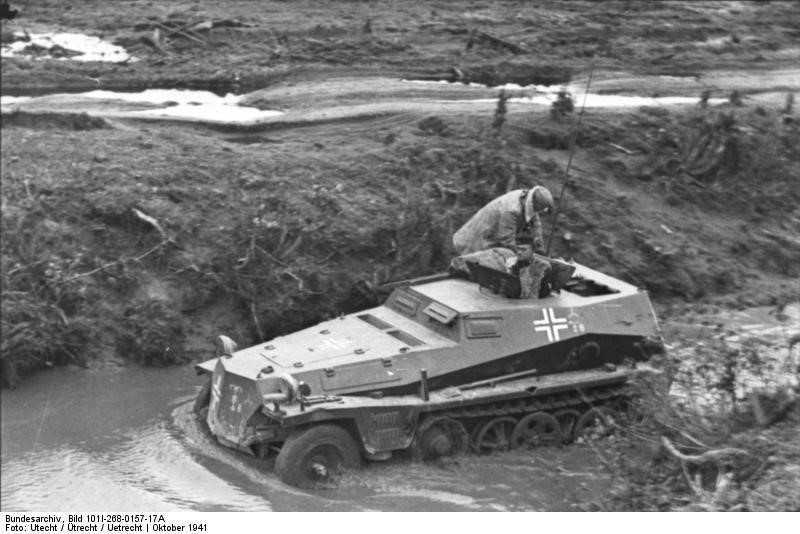 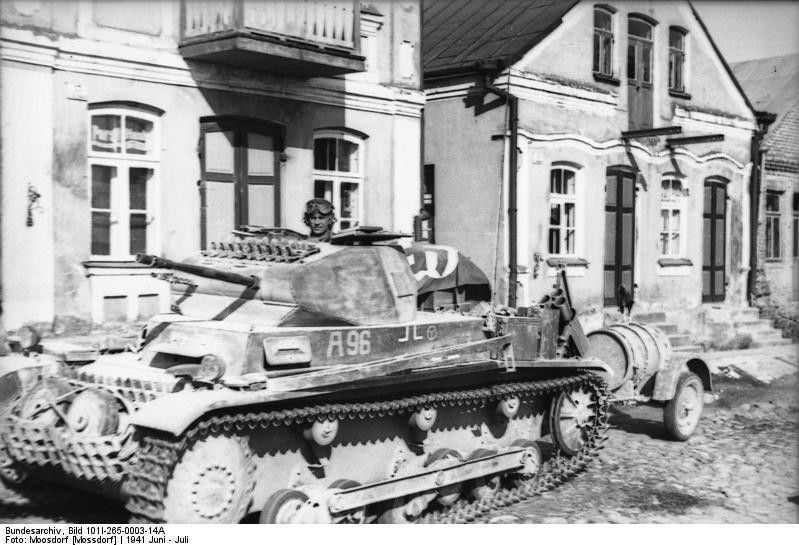 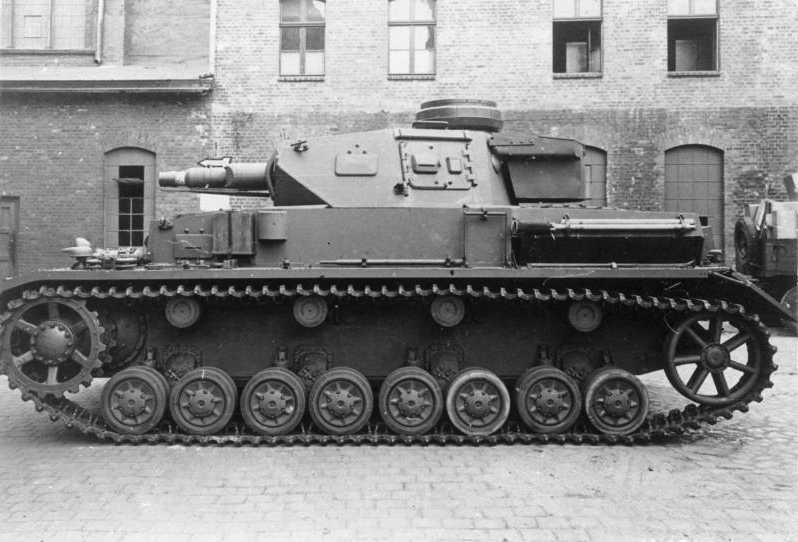 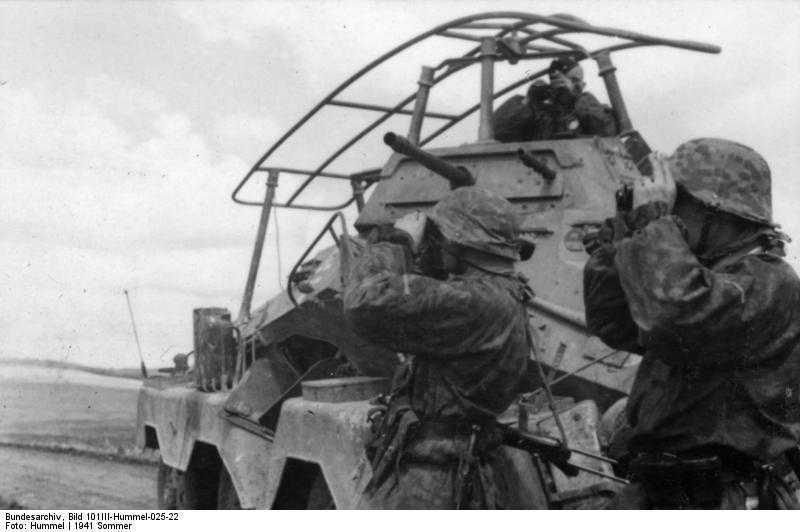 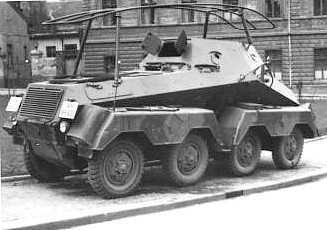 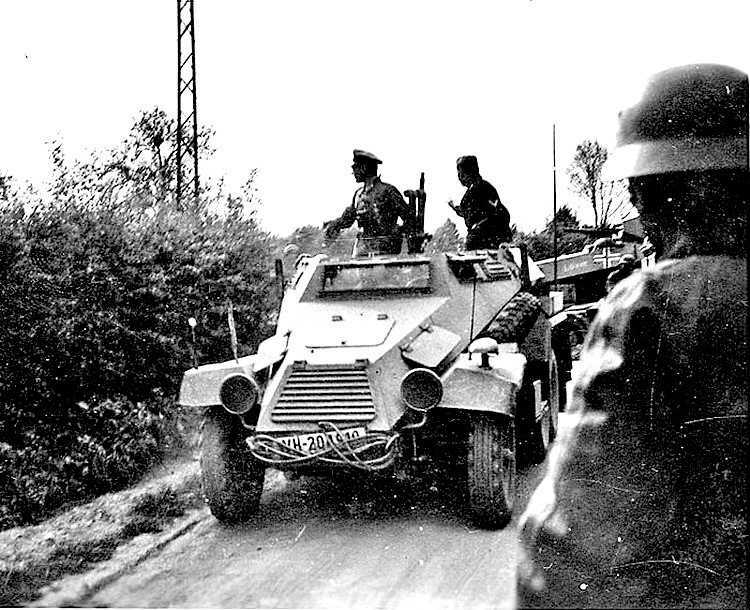 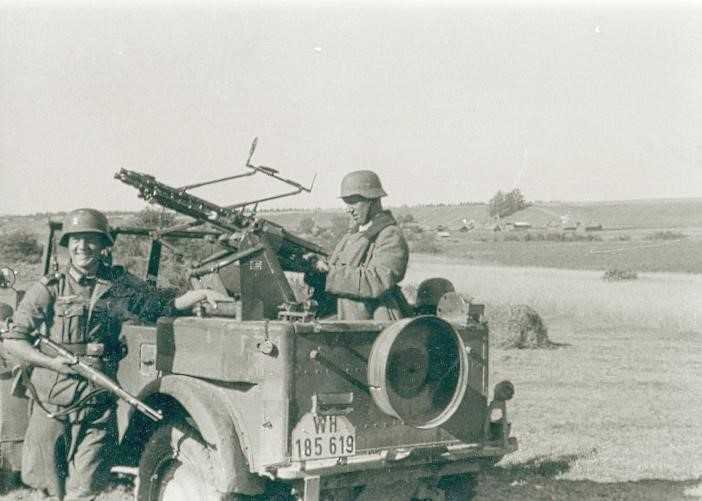 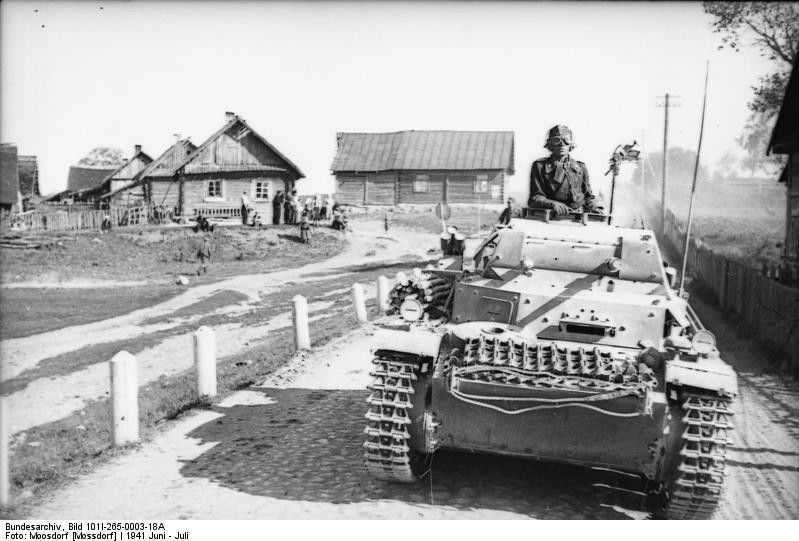 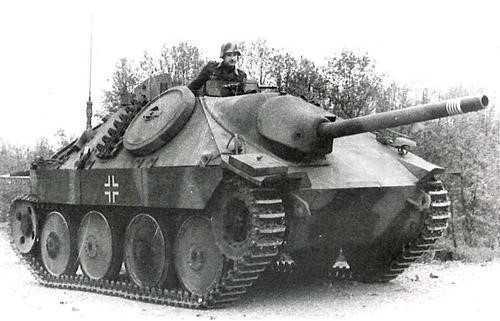 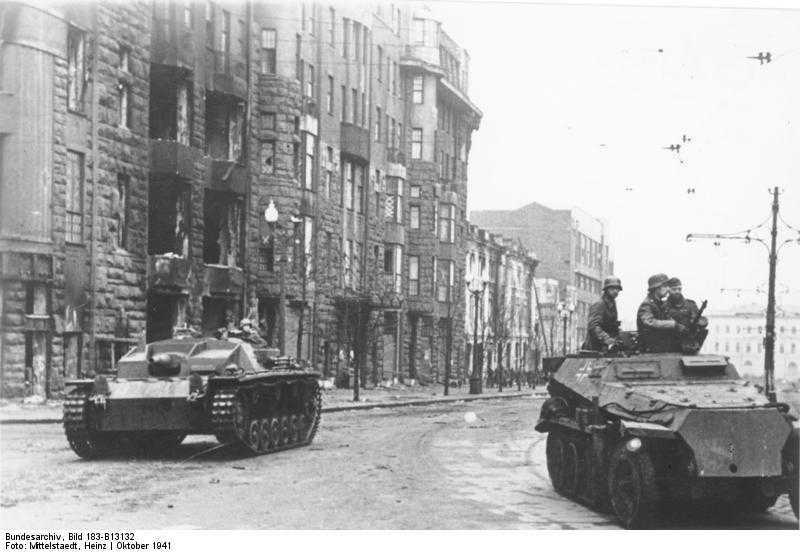 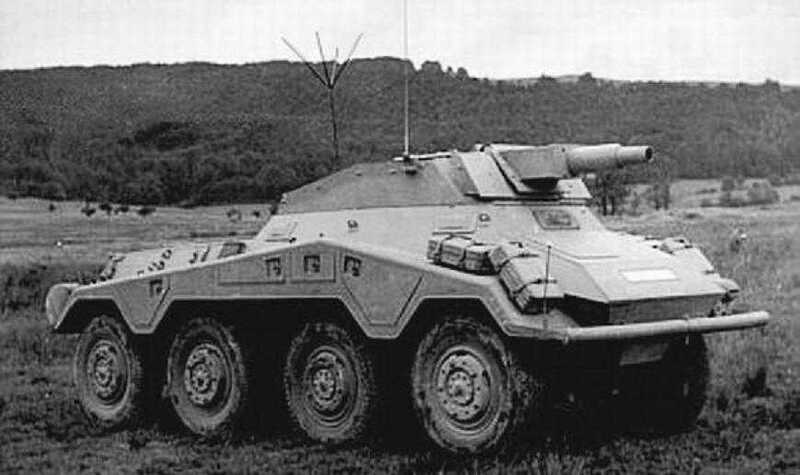 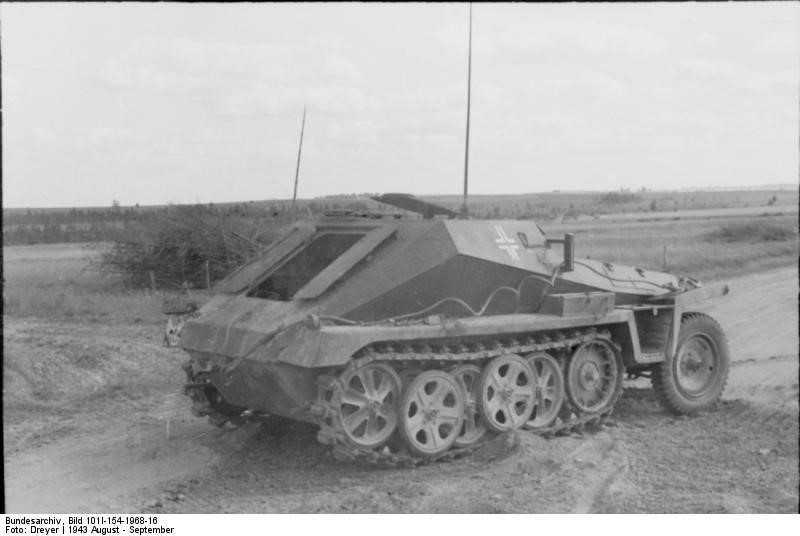 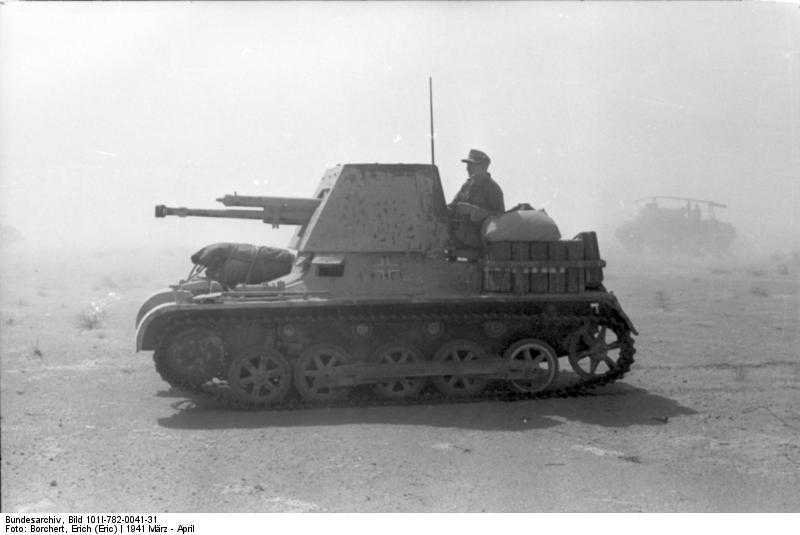 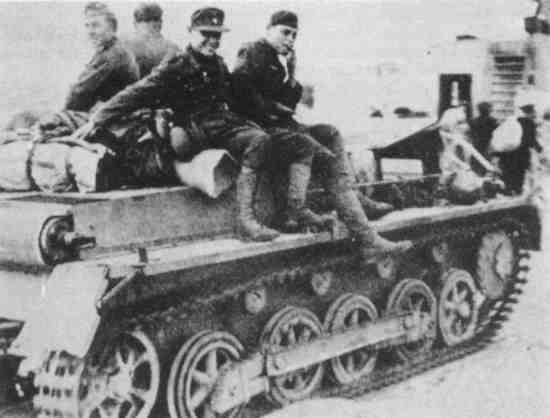 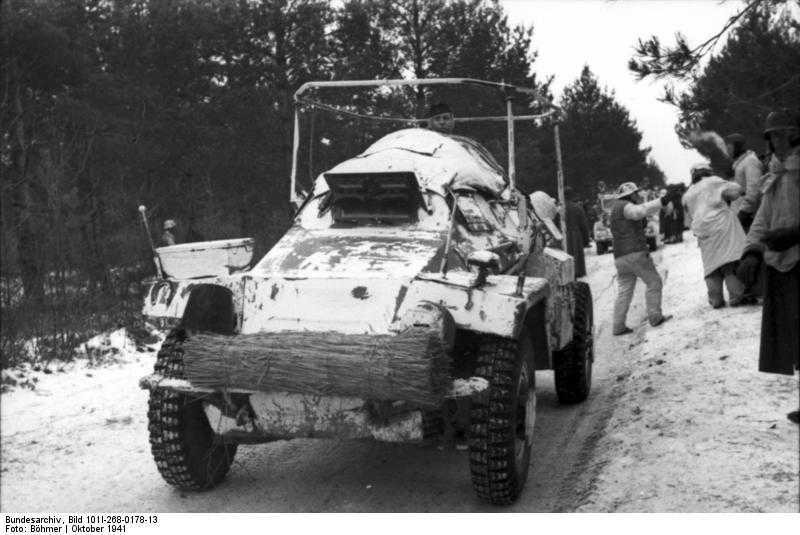 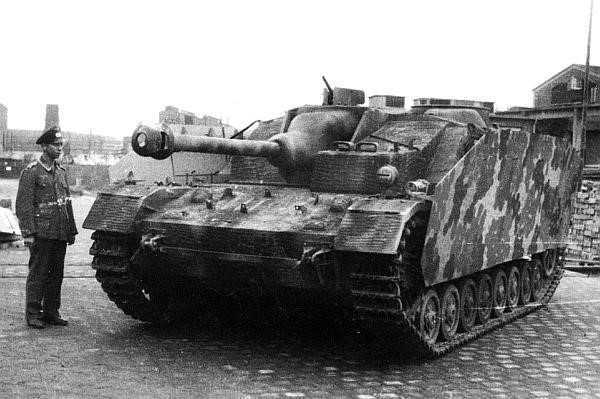 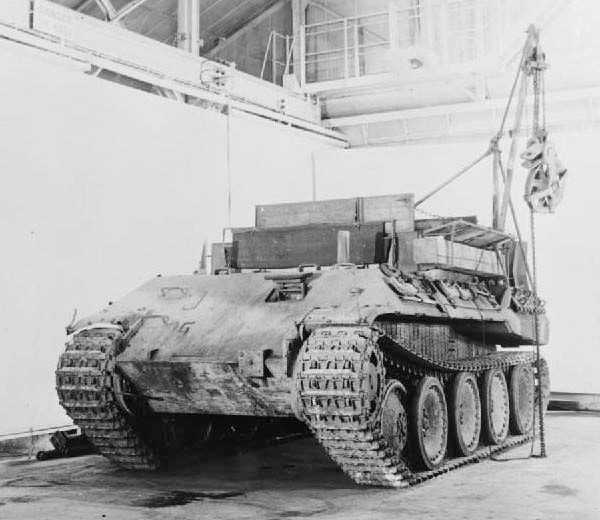 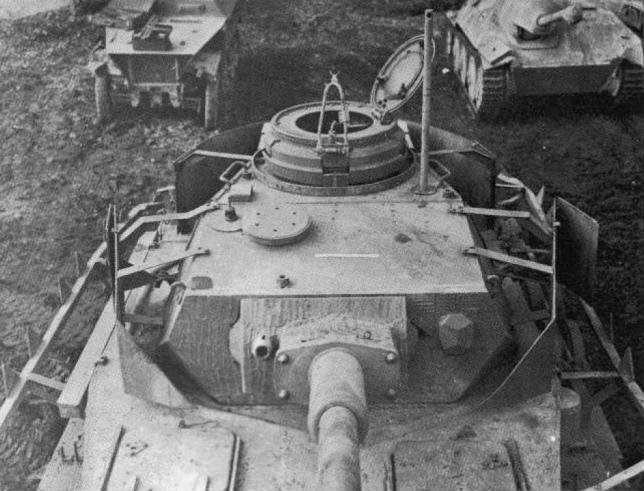 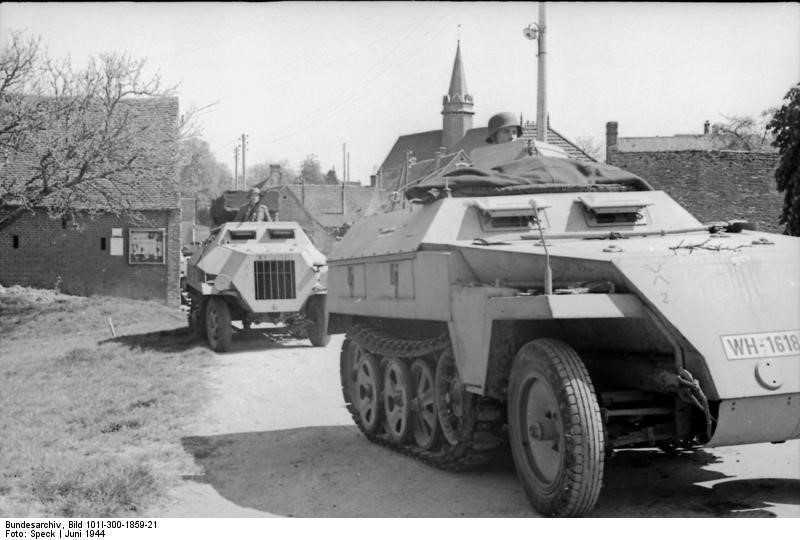 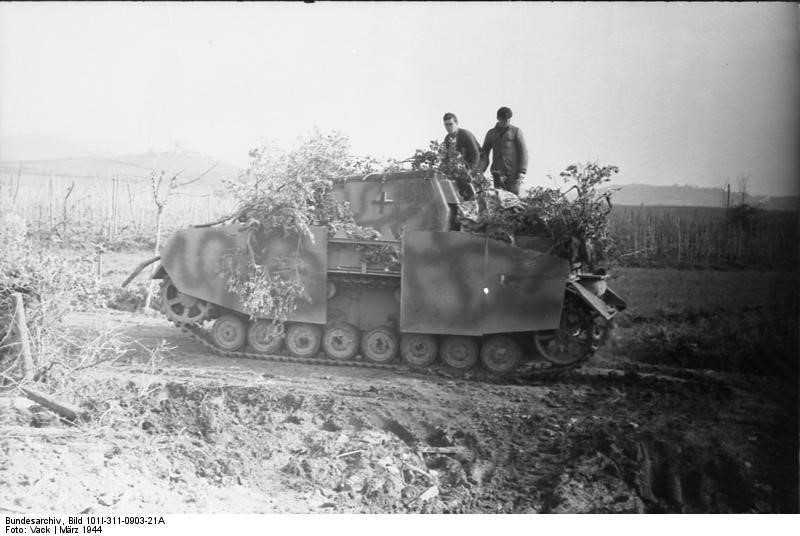 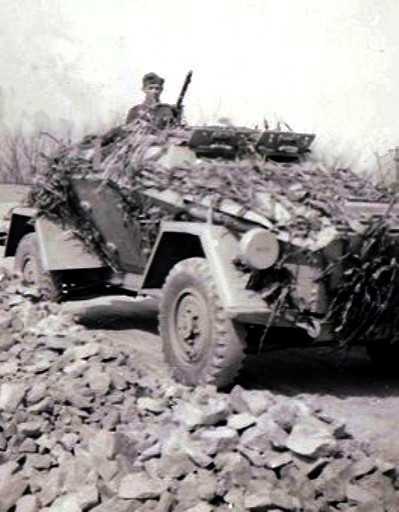 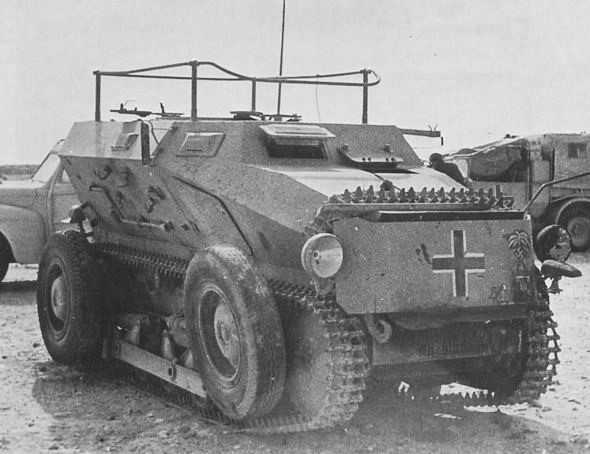 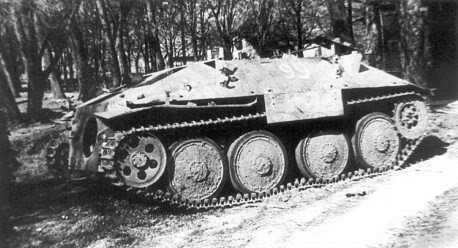 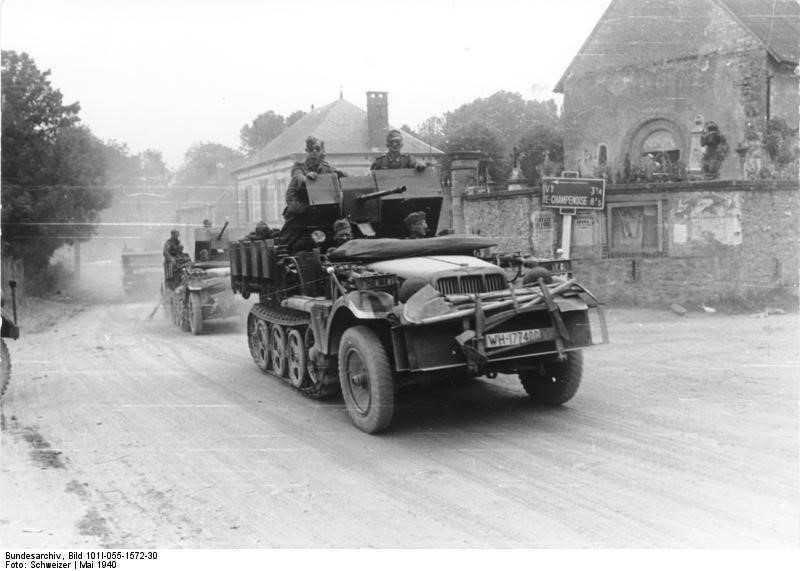 German AFVs were no different from any of the major nations, it was initially equipped with light machine gun armed tanks and these were supported by slightly bigger tanks mounting a 20mm canon. 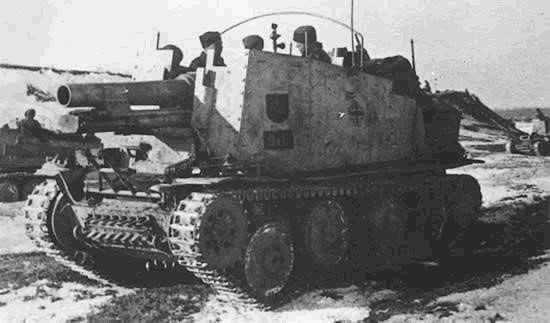 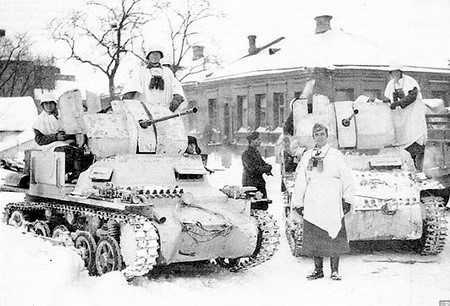 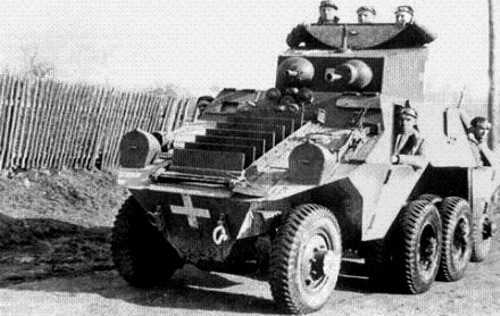 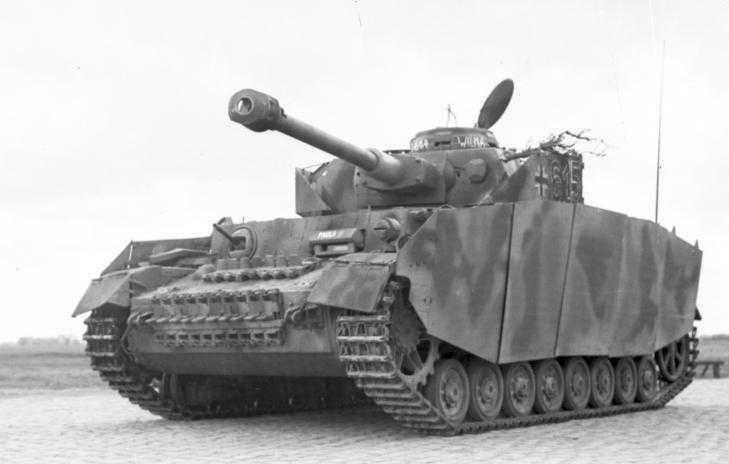 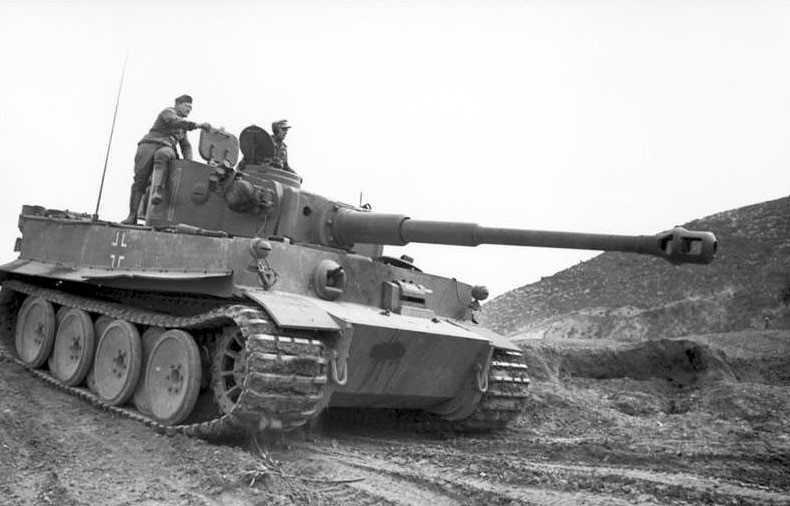 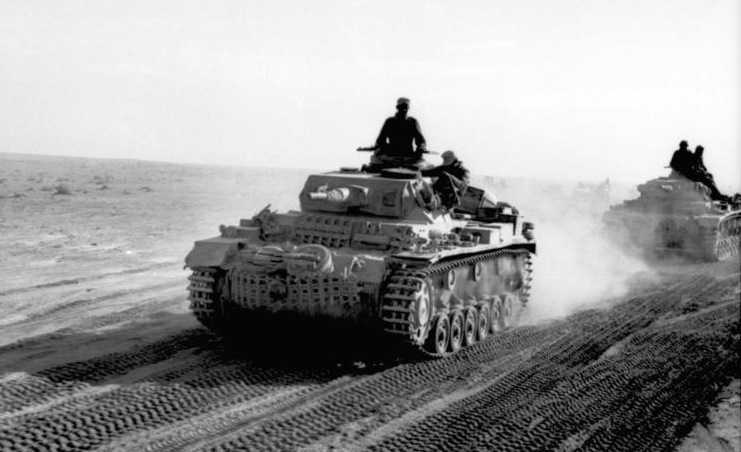 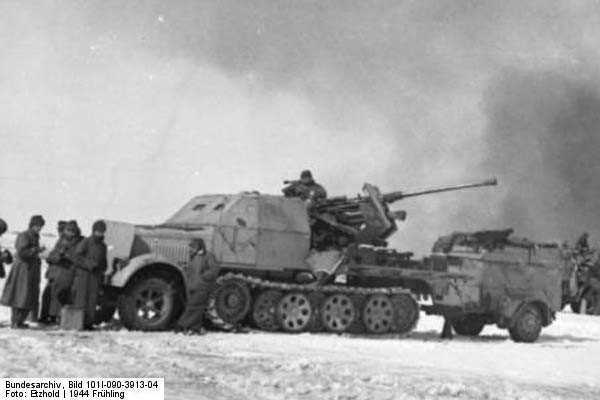 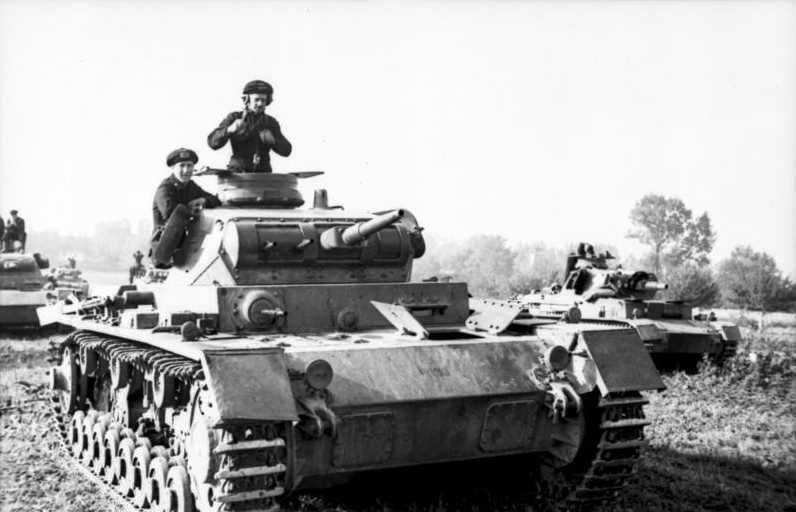 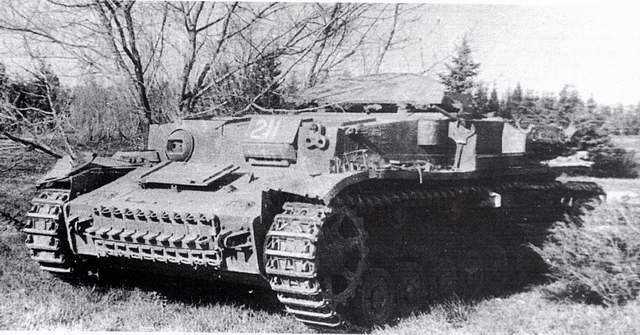 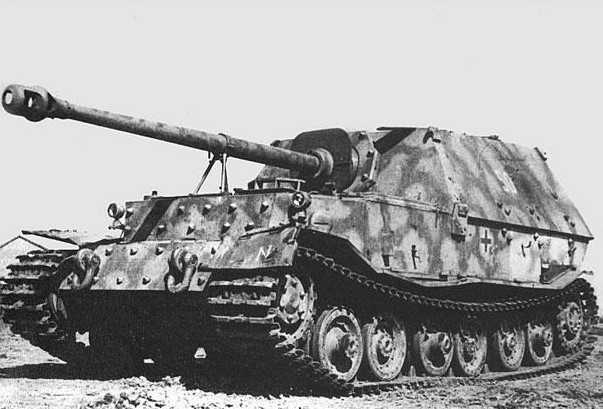 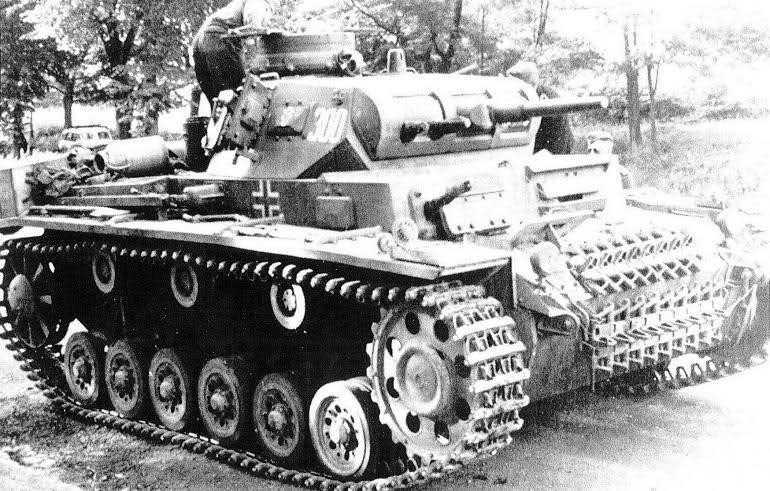 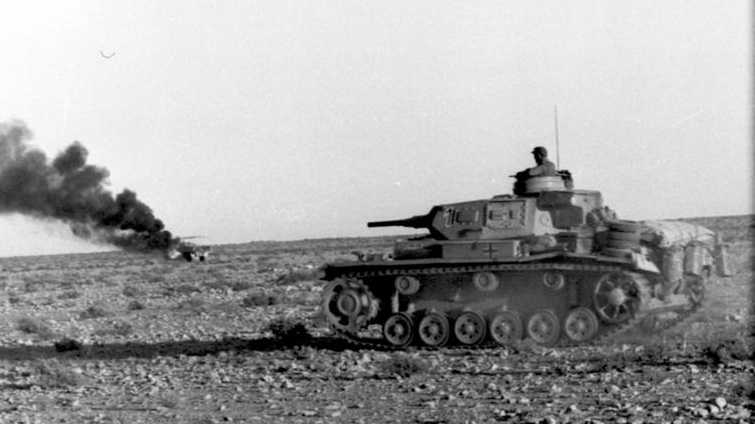 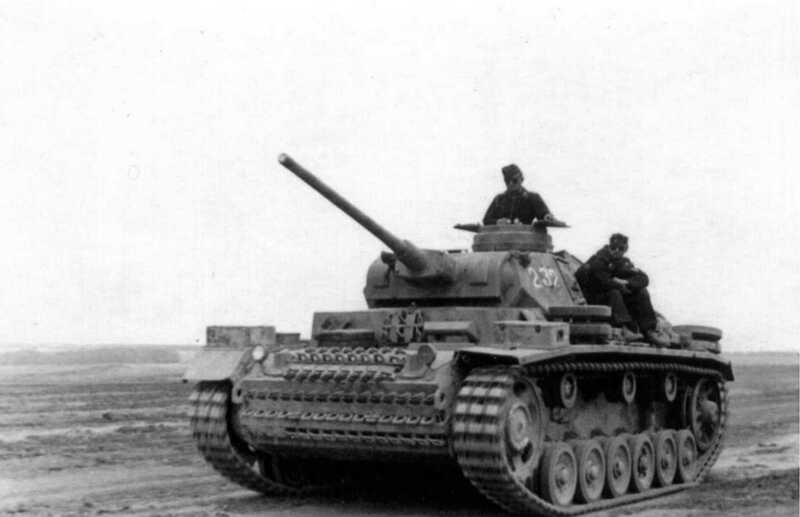 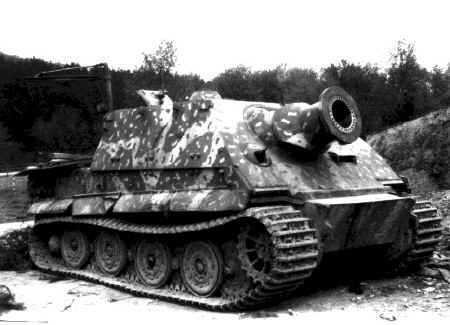 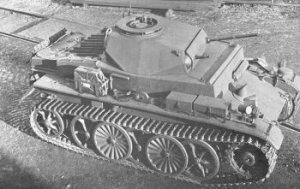 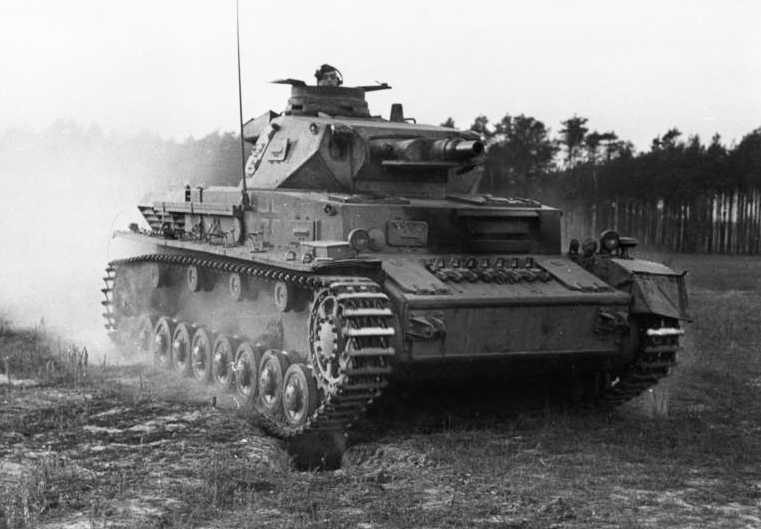 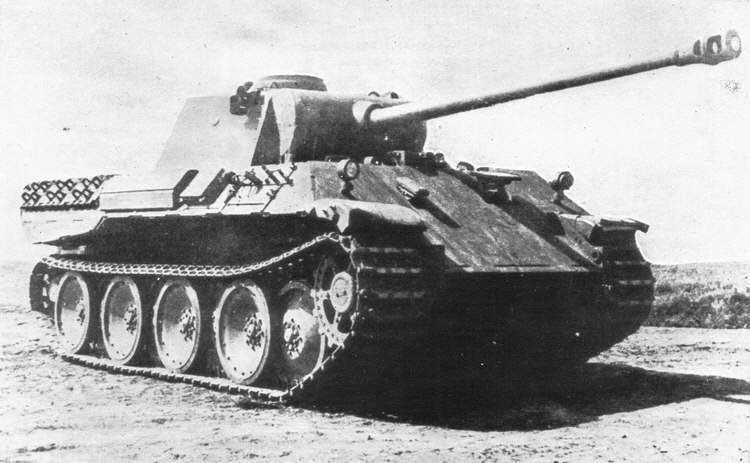 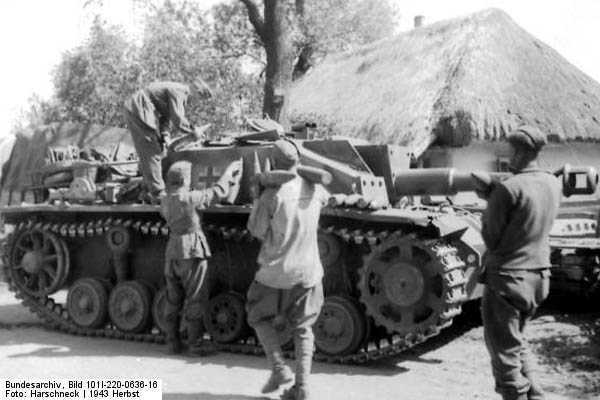 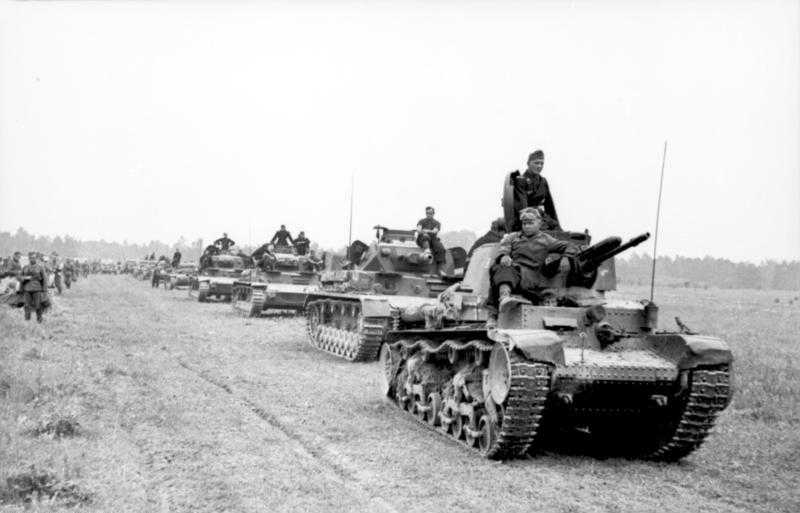 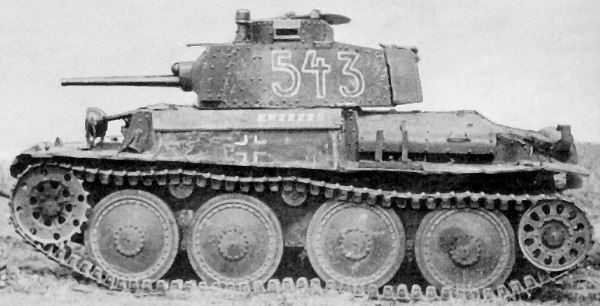 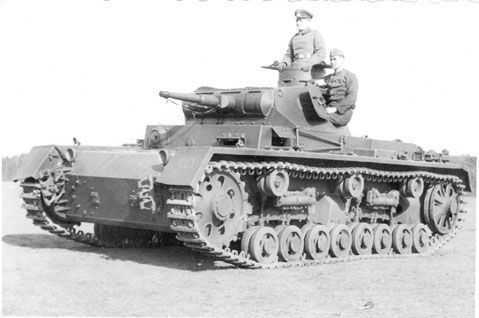 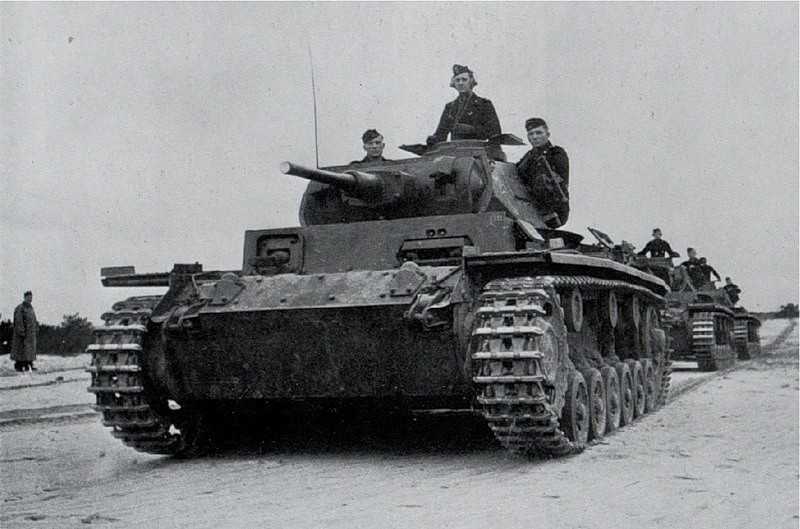 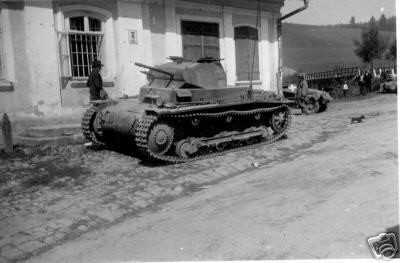 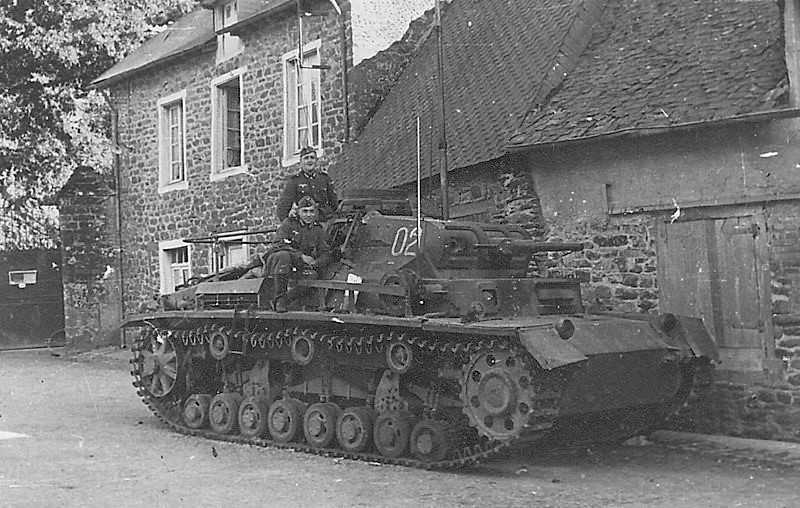 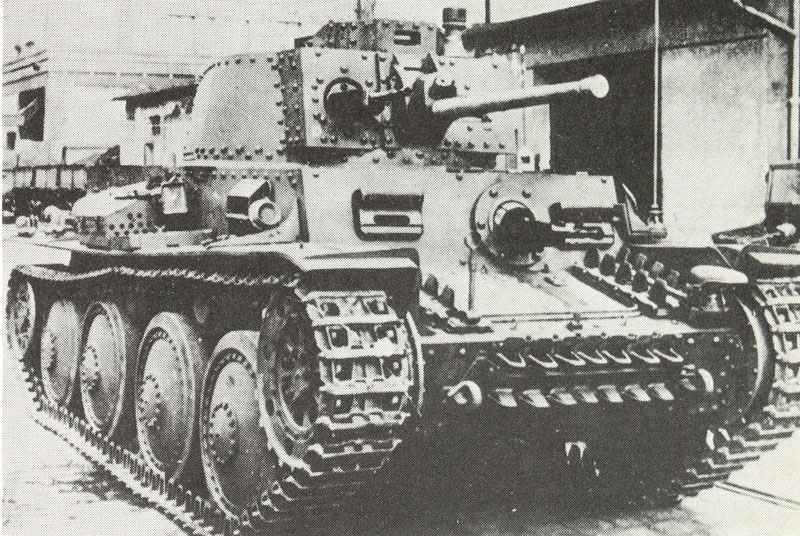 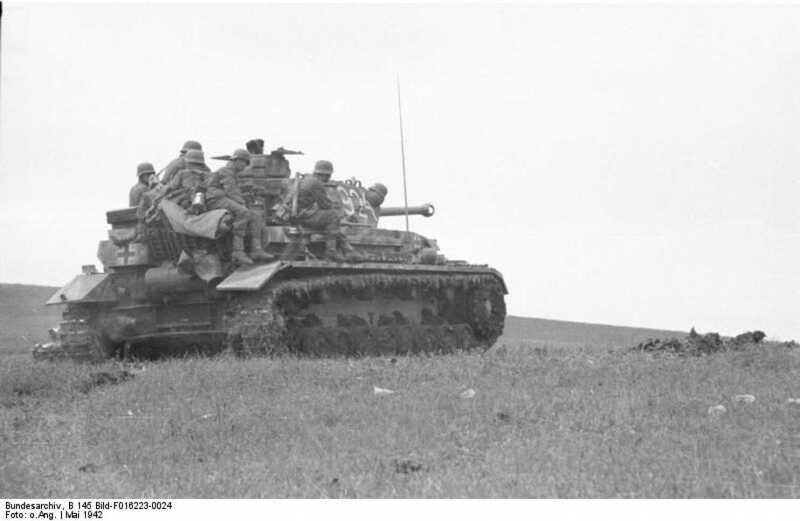 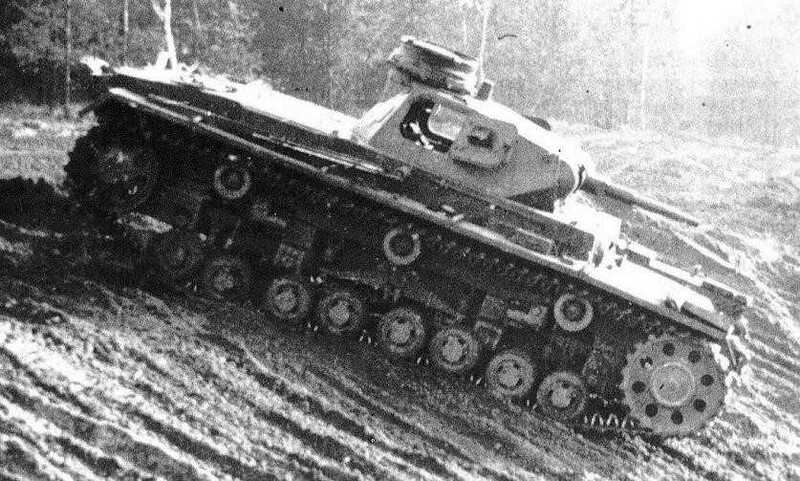 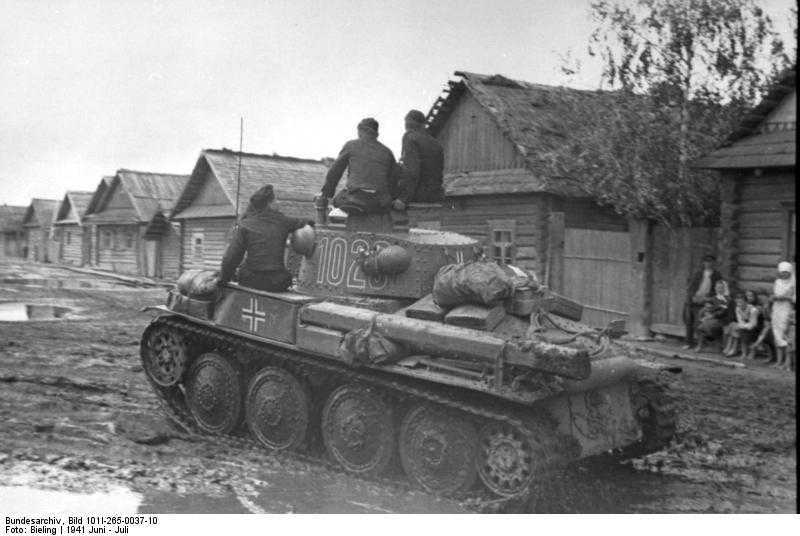 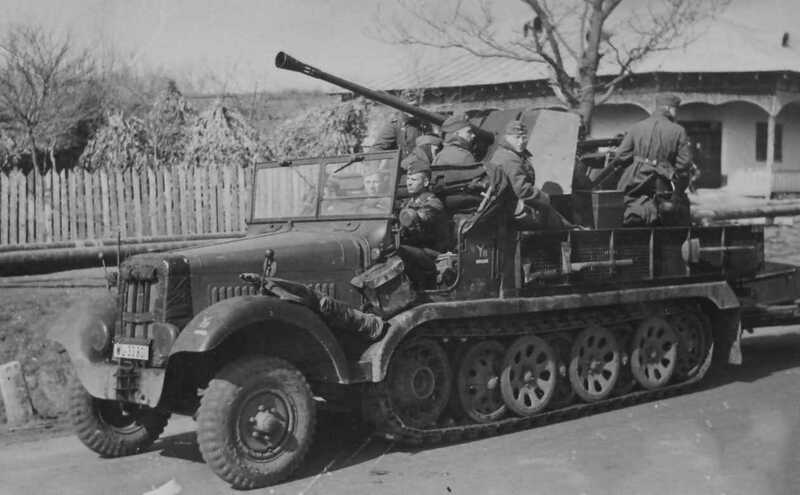 By 1939 they had a couple of medium tanks which mounted 37mm and 75mm low velocity guns. 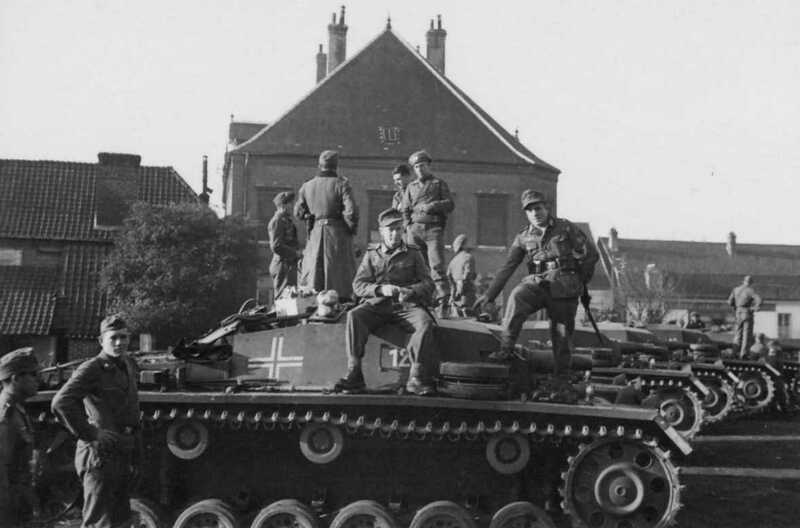 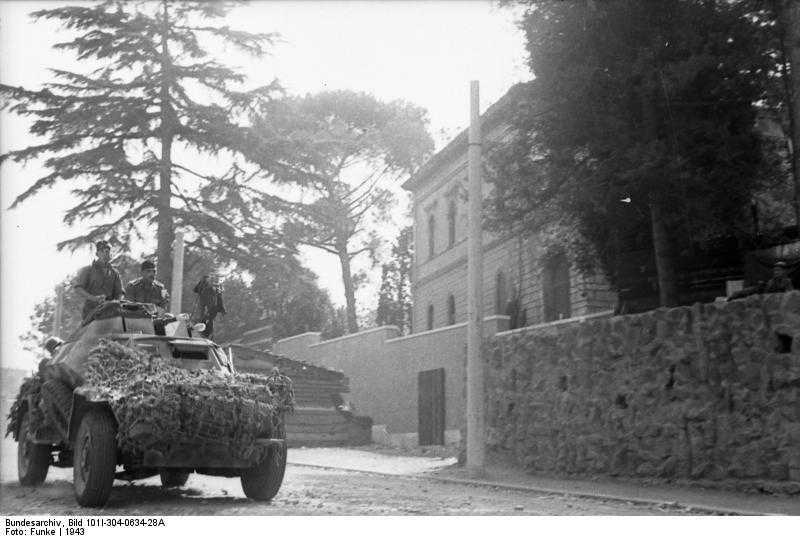 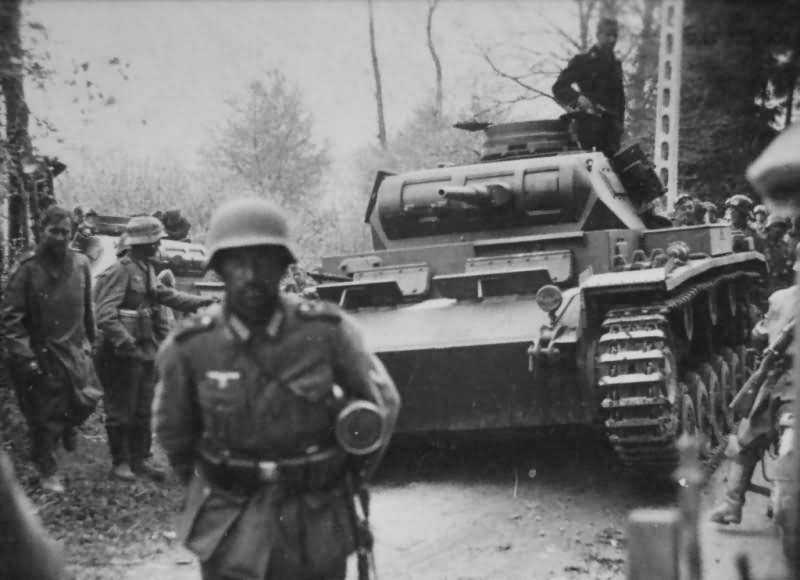 The big difference was that they forged into panzer divisions which included motorised infantry and supporting units, which was the brain child of Heinz Guderian. 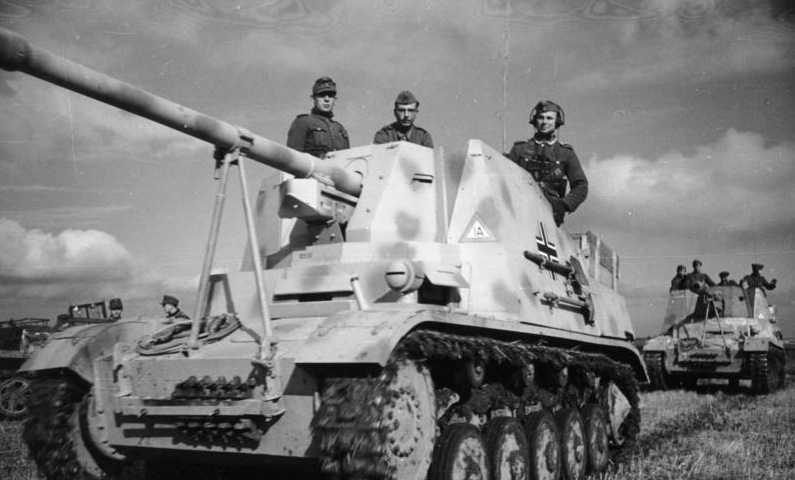 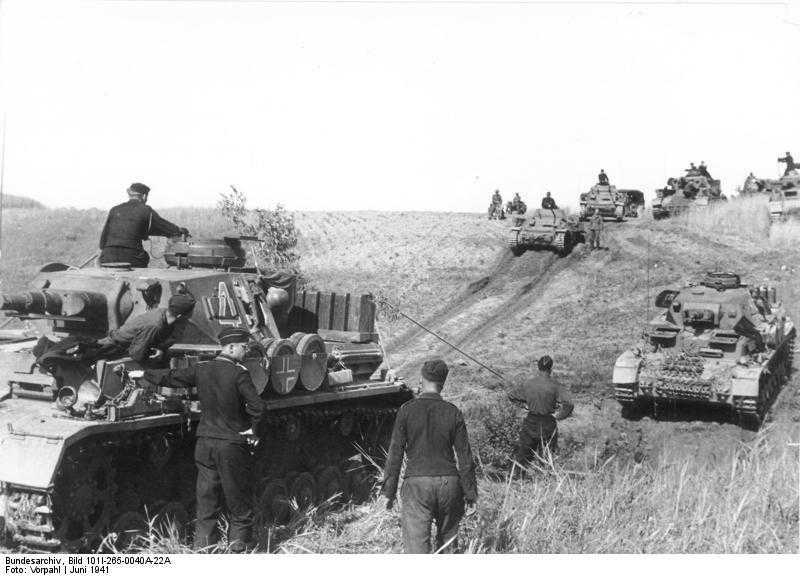 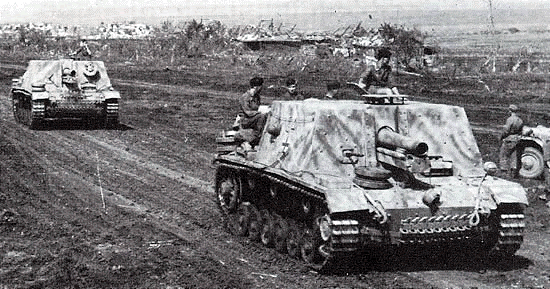 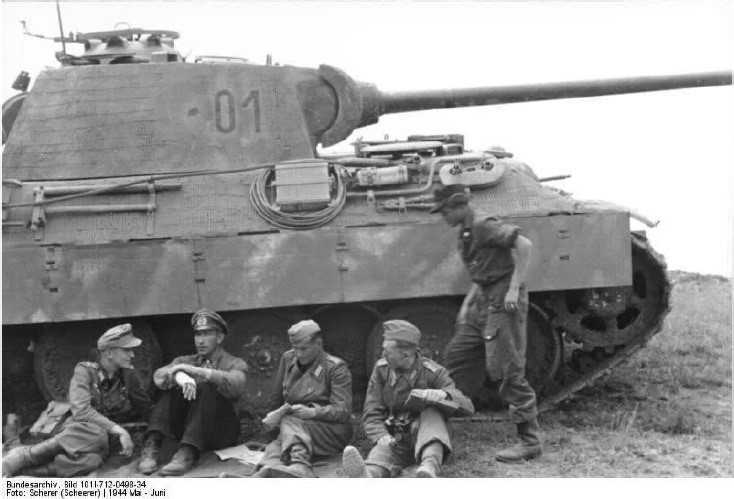 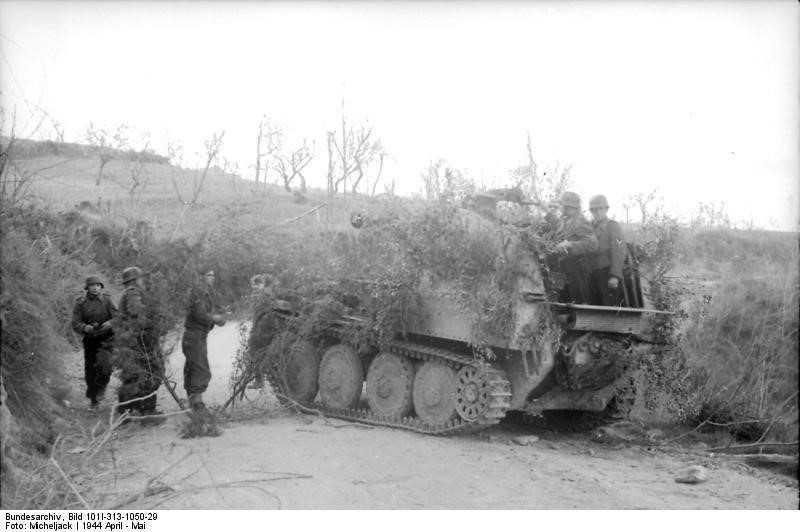 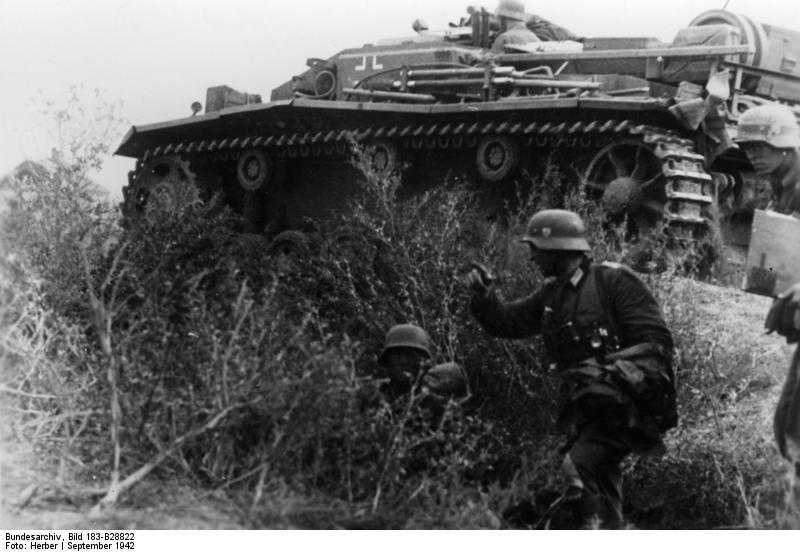 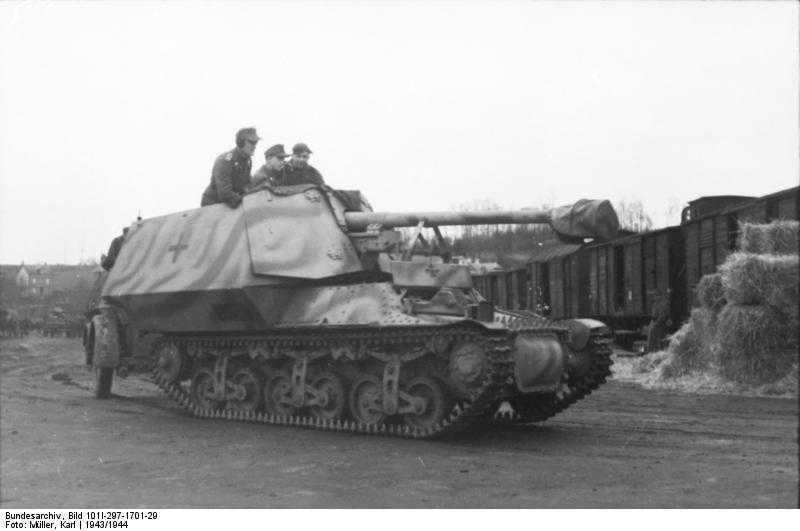 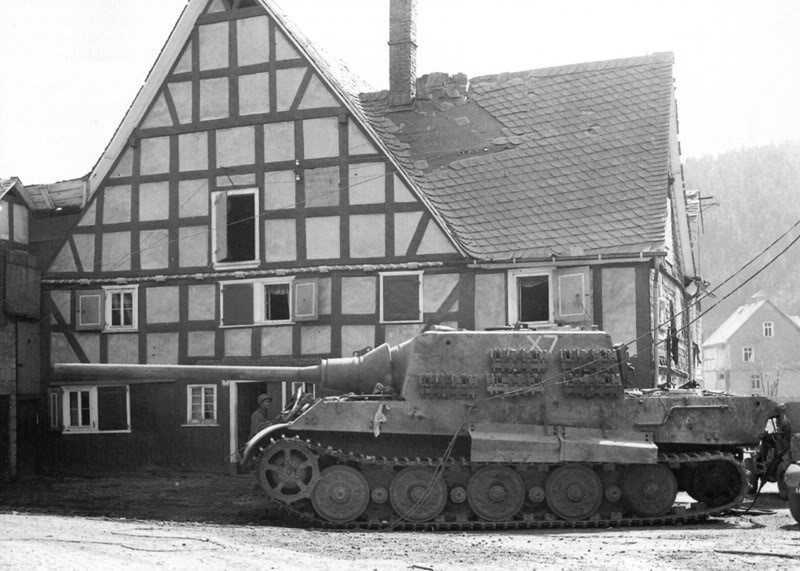 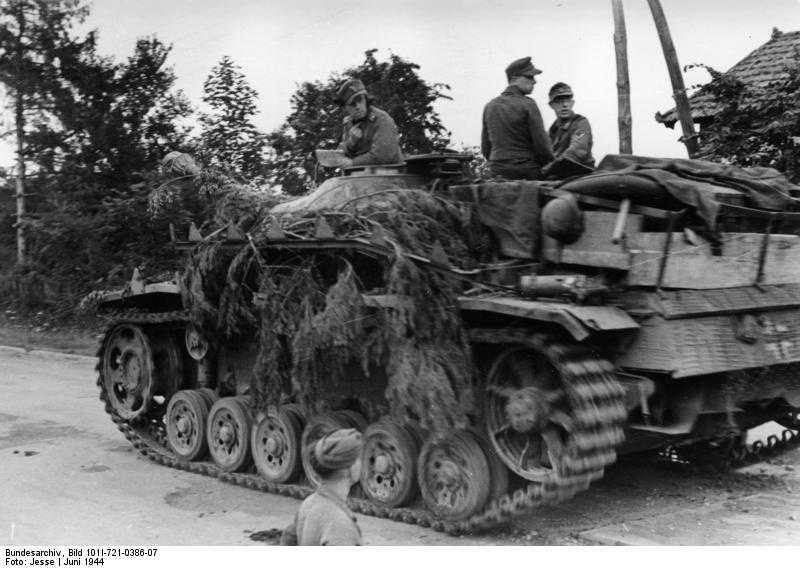 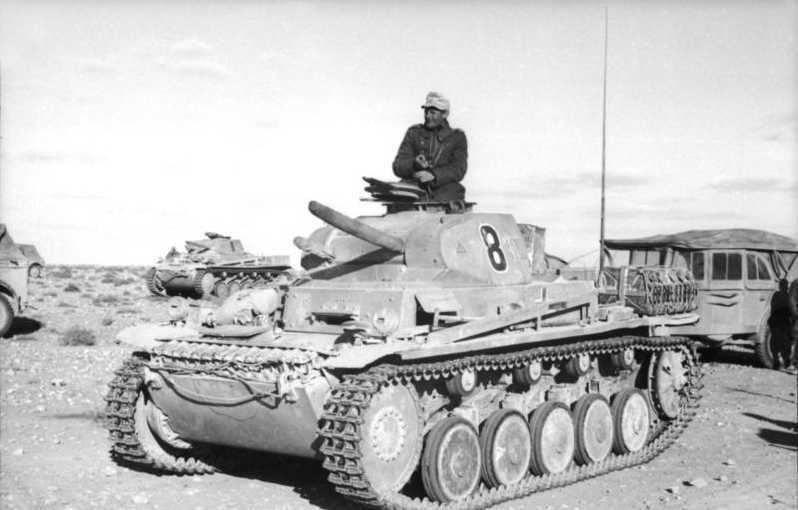 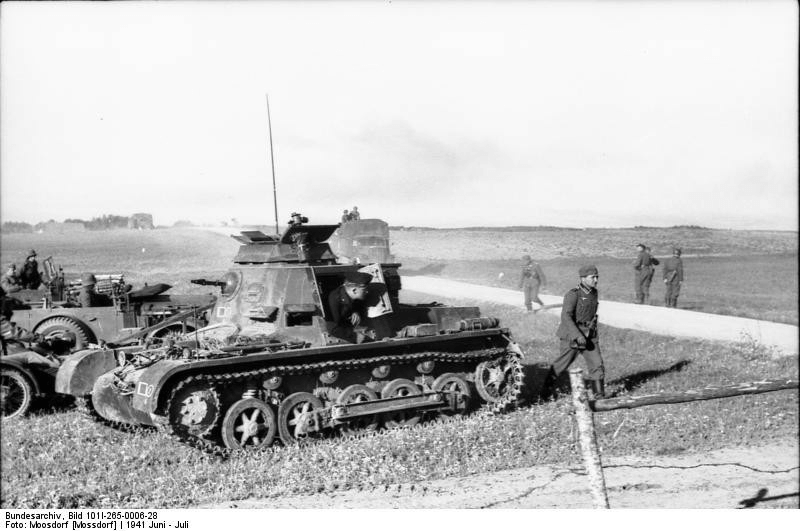 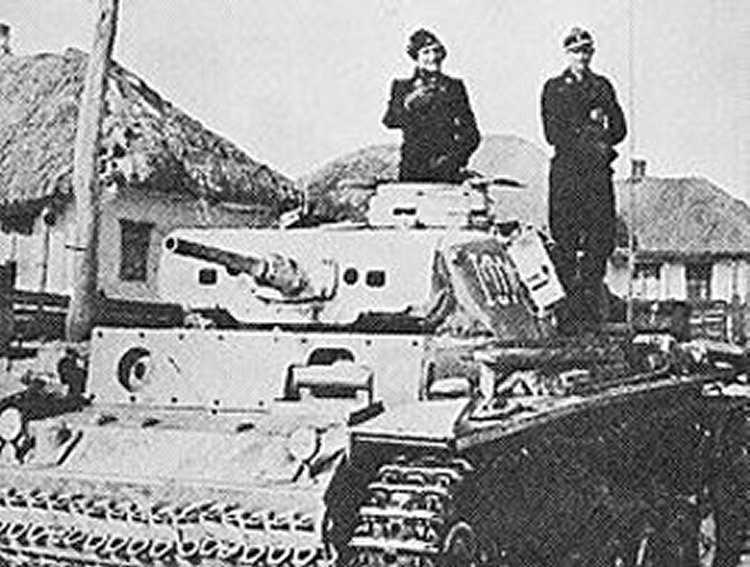 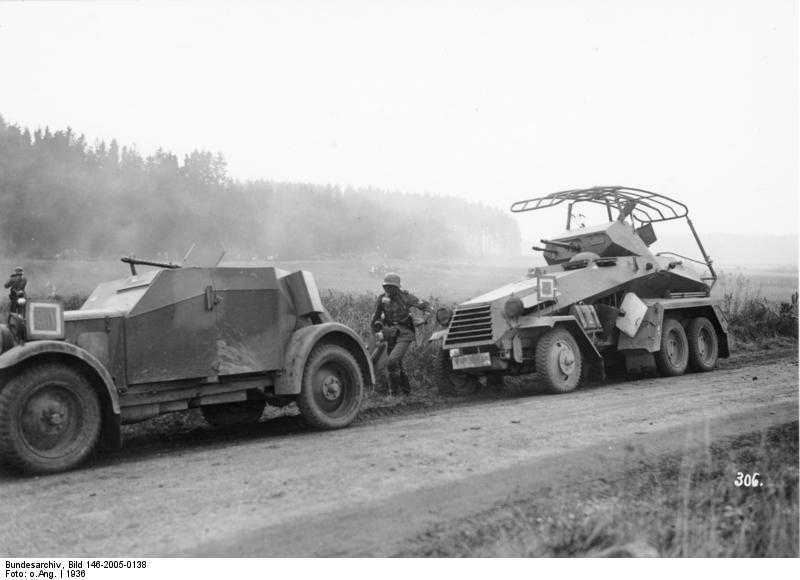 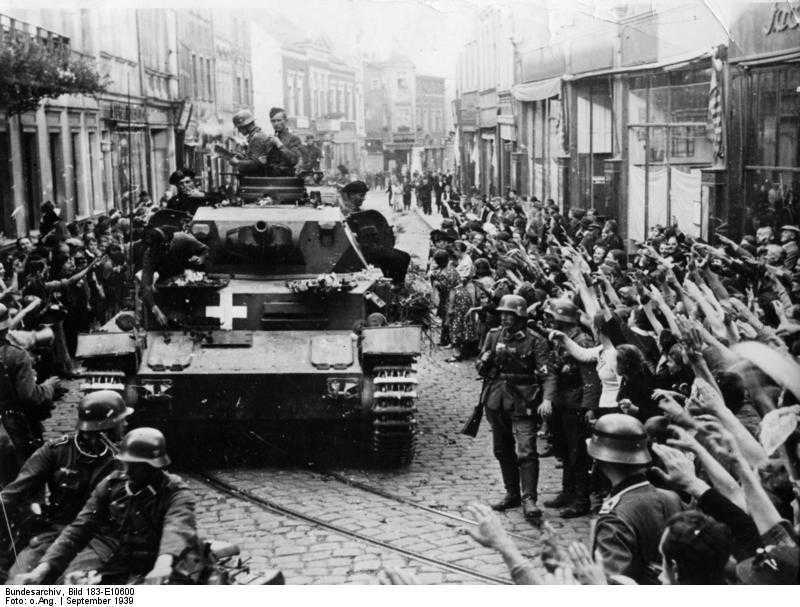 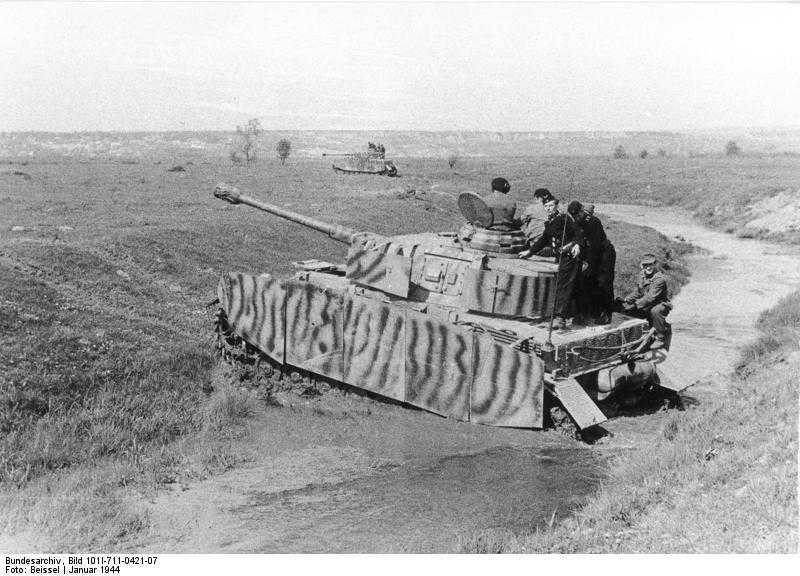 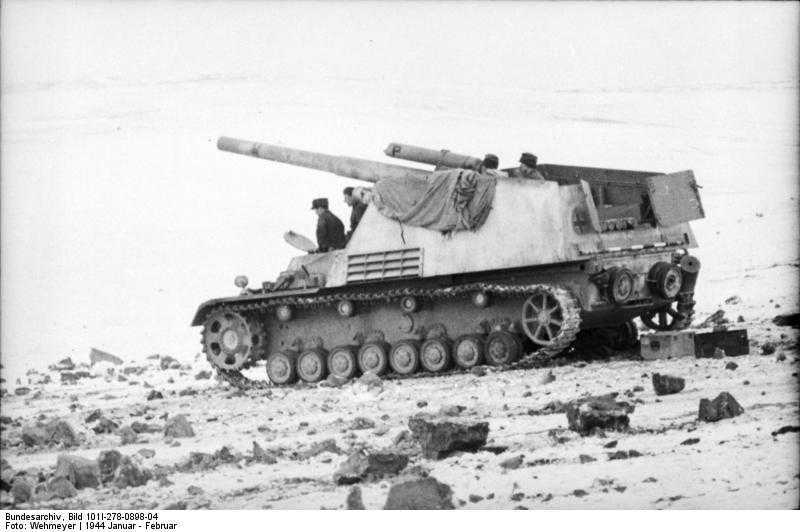 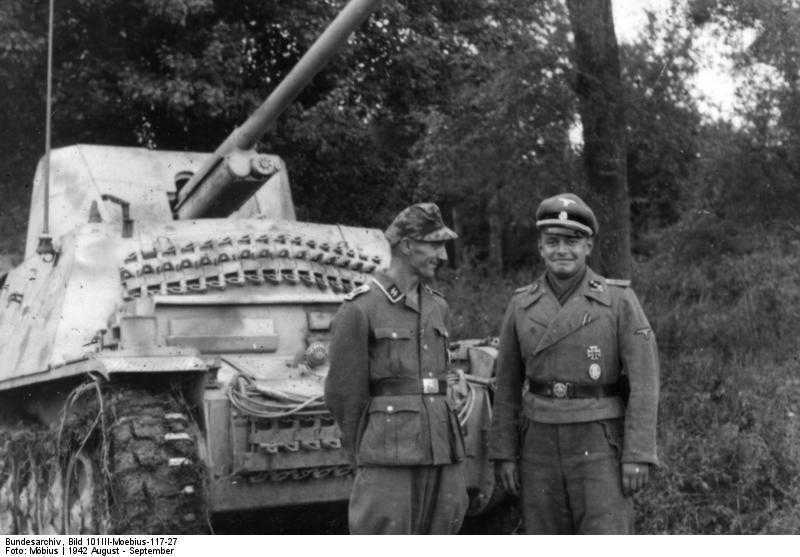 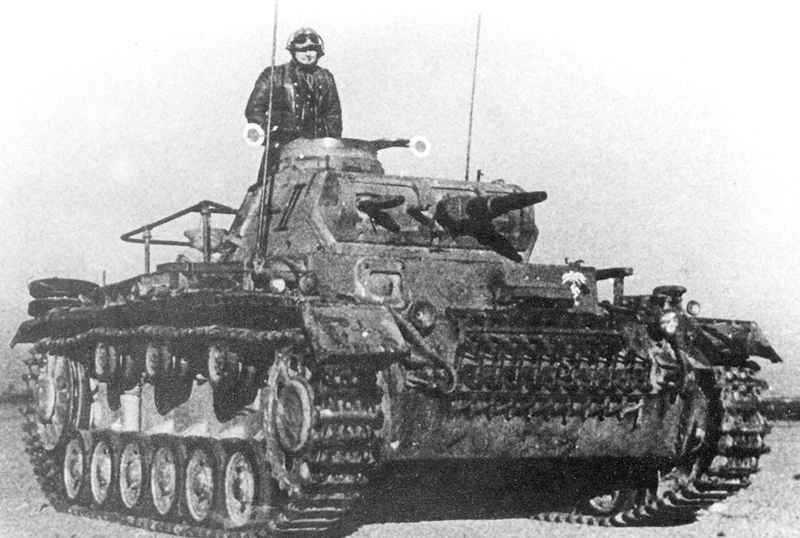 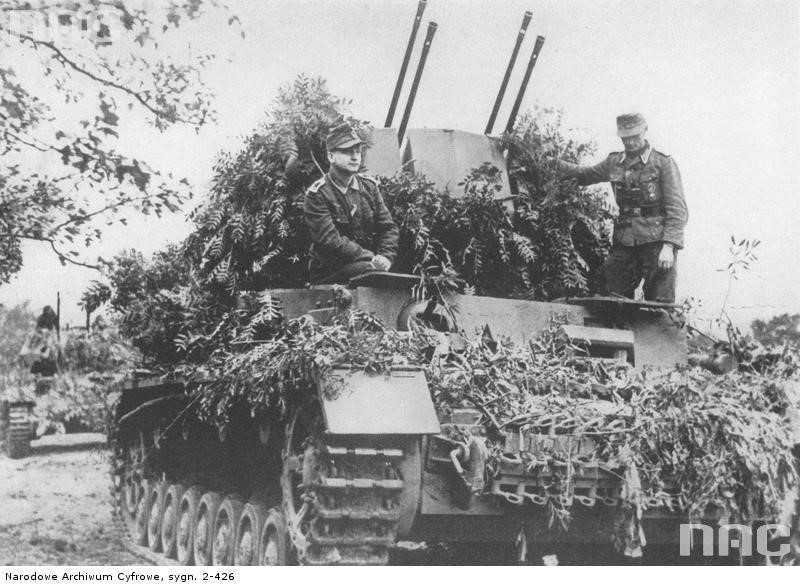 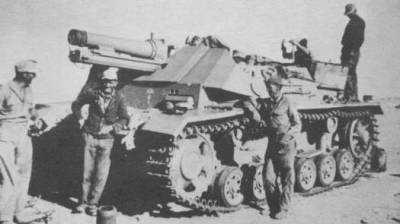 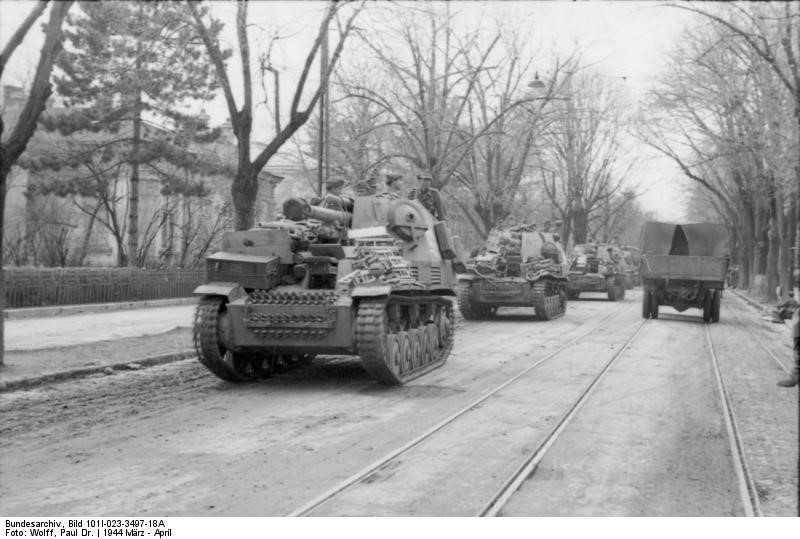 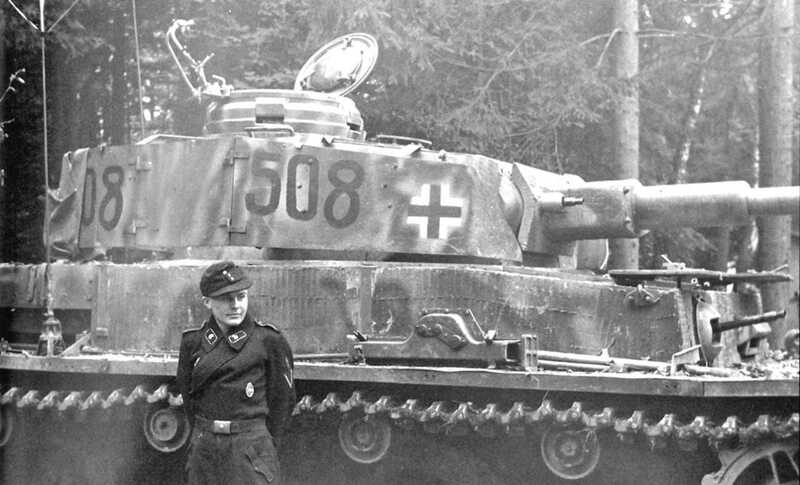 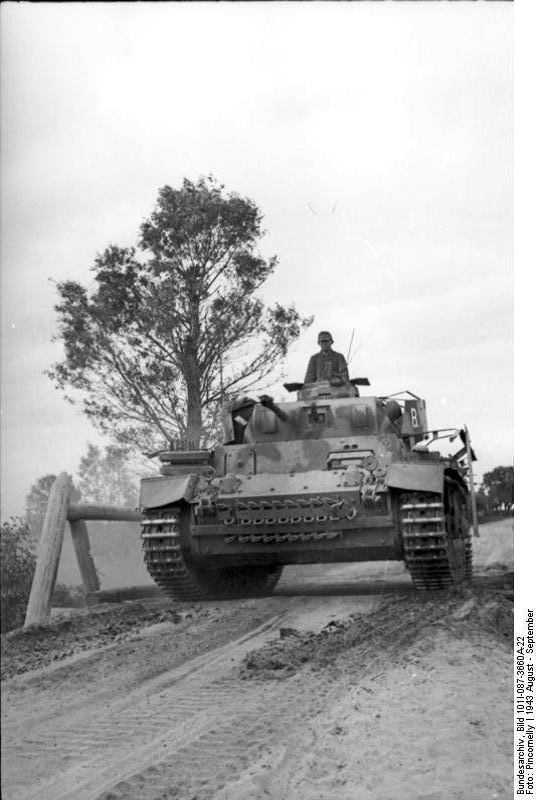 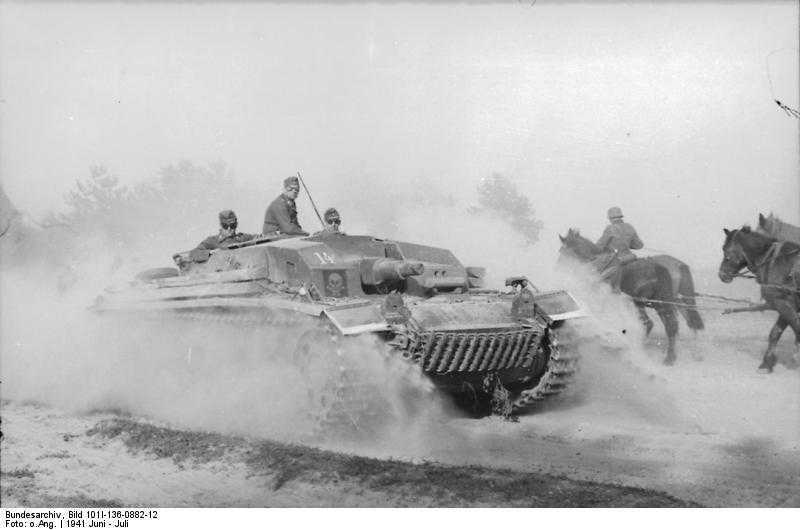 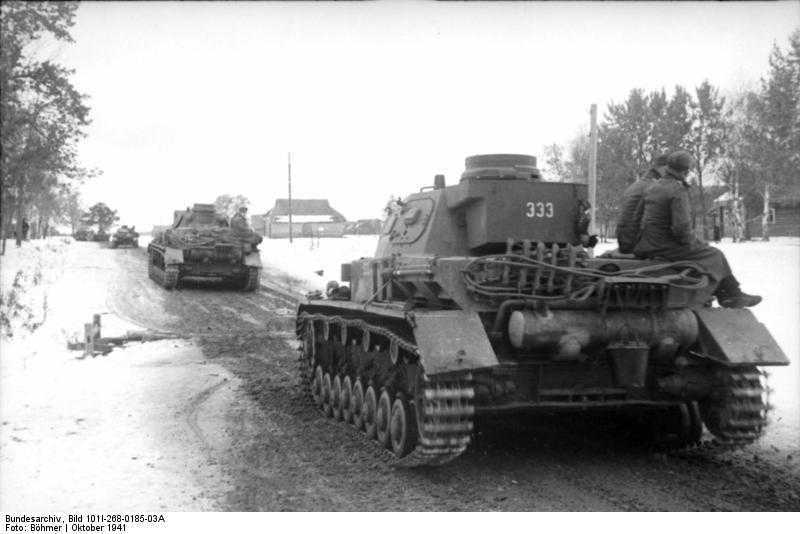 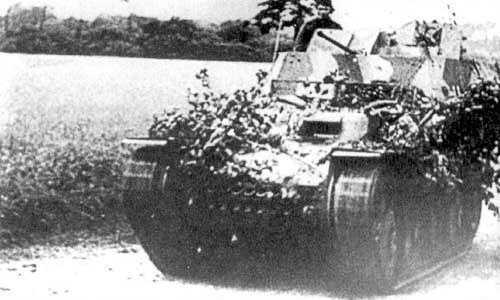 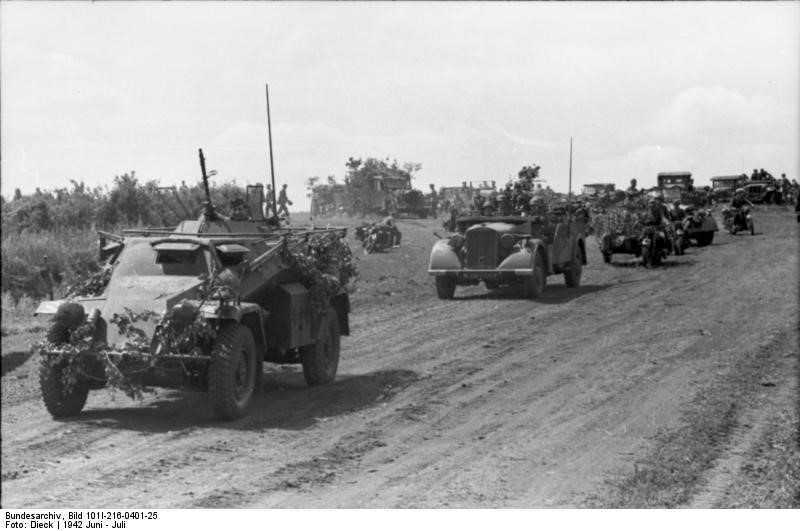 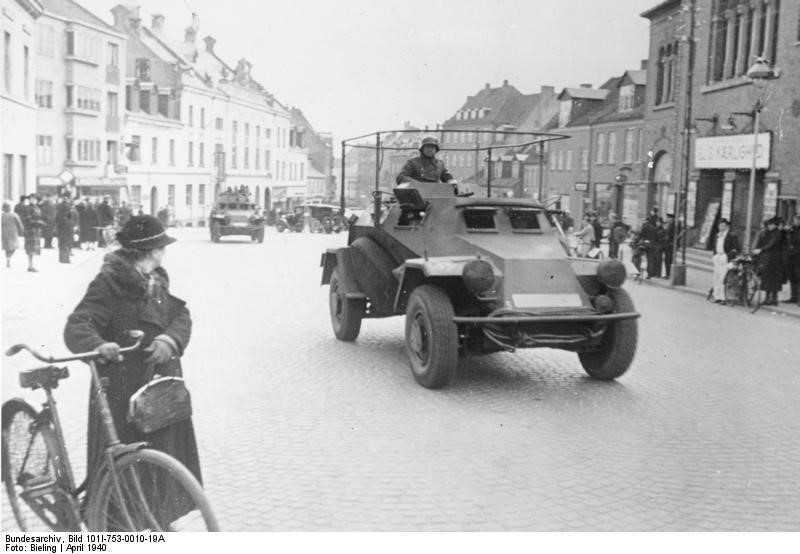 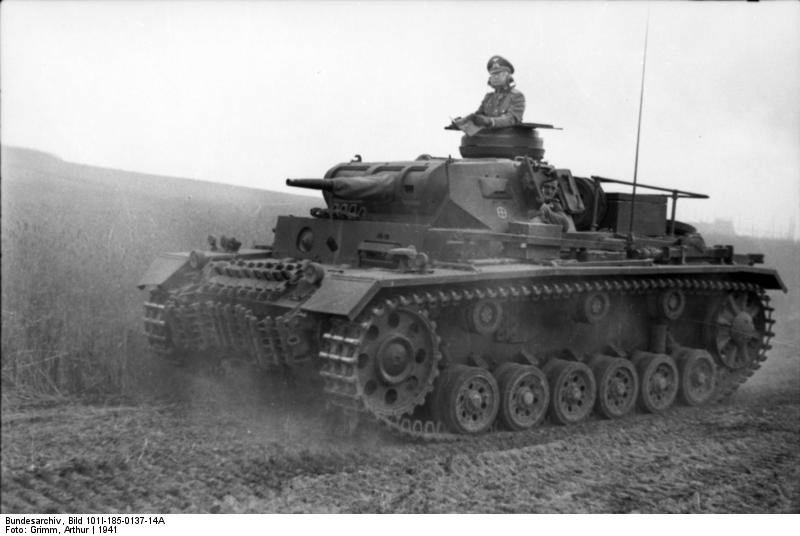 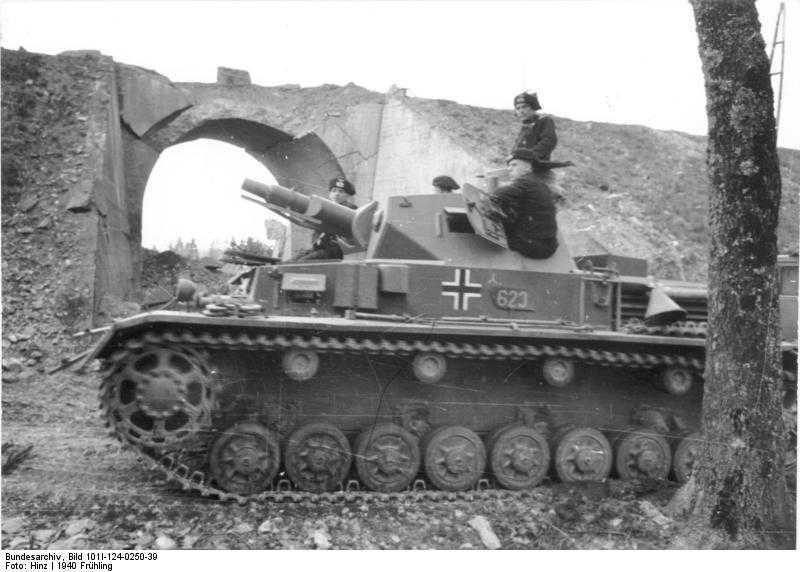 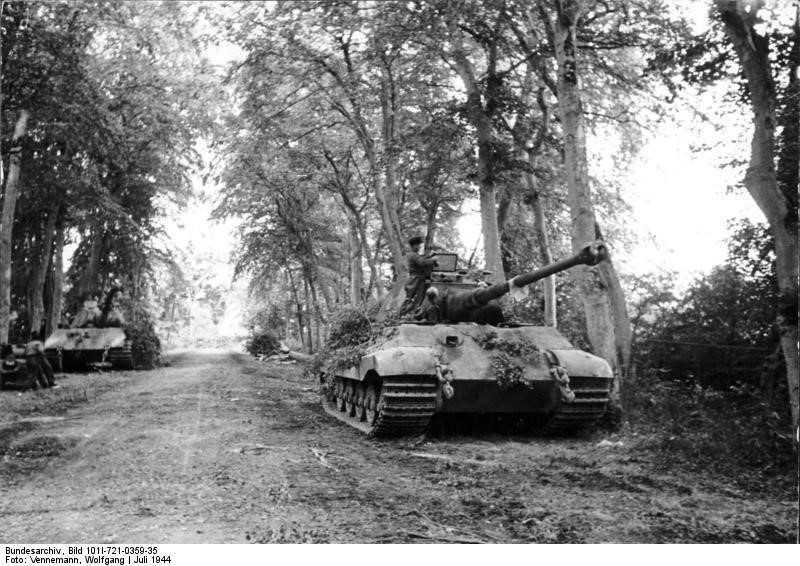 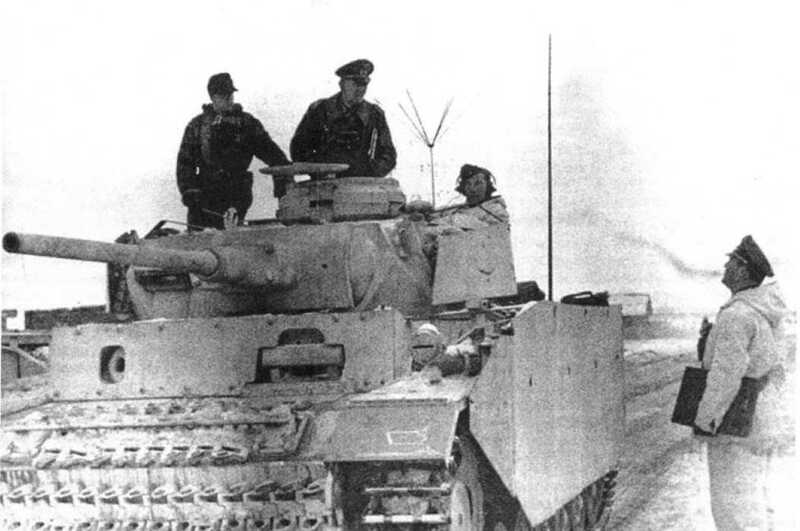 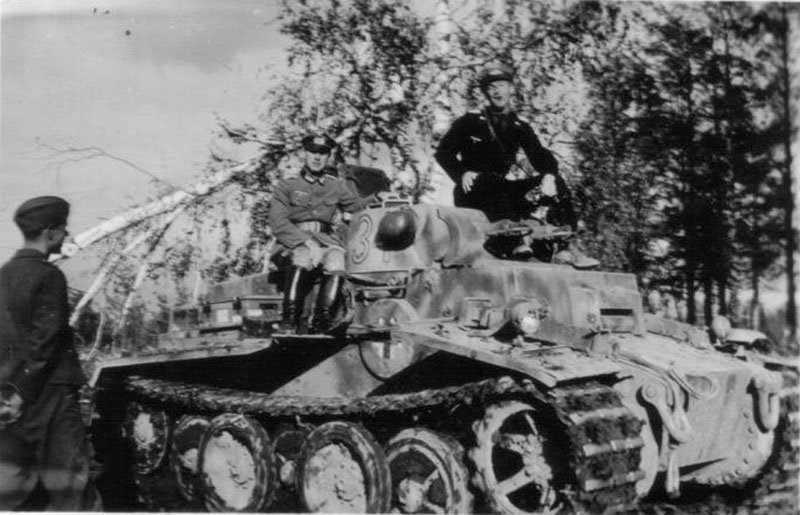 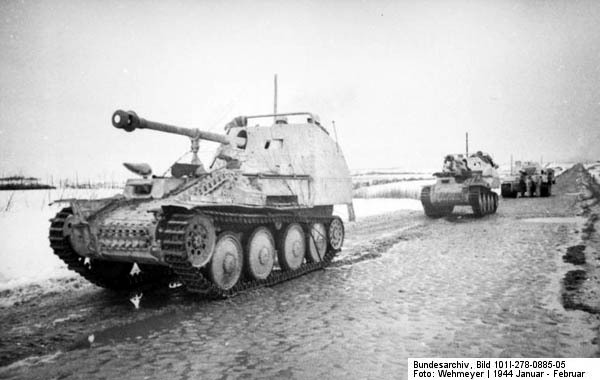 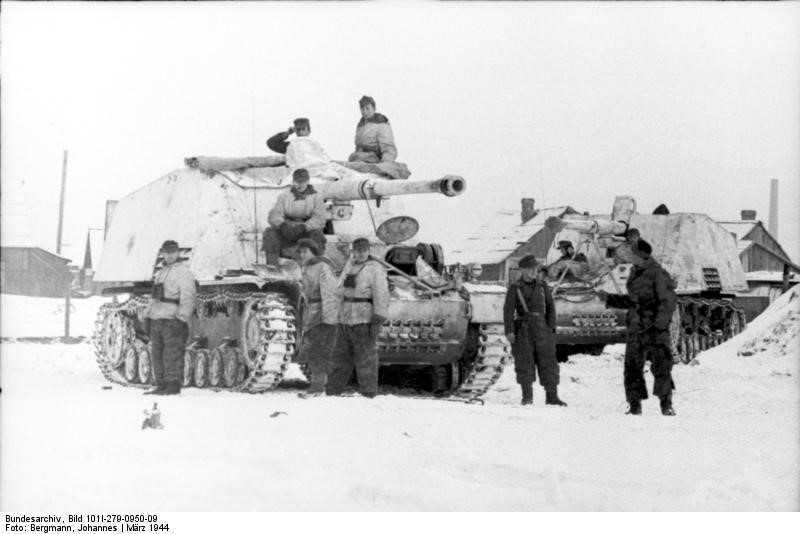 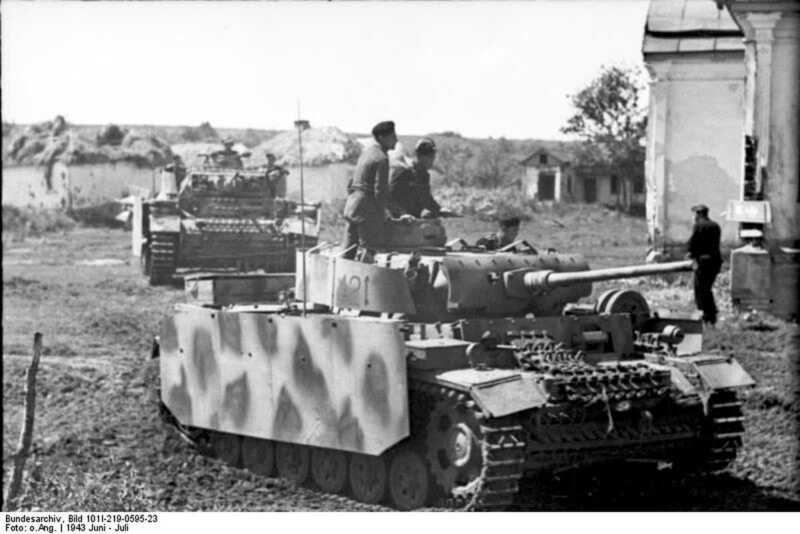 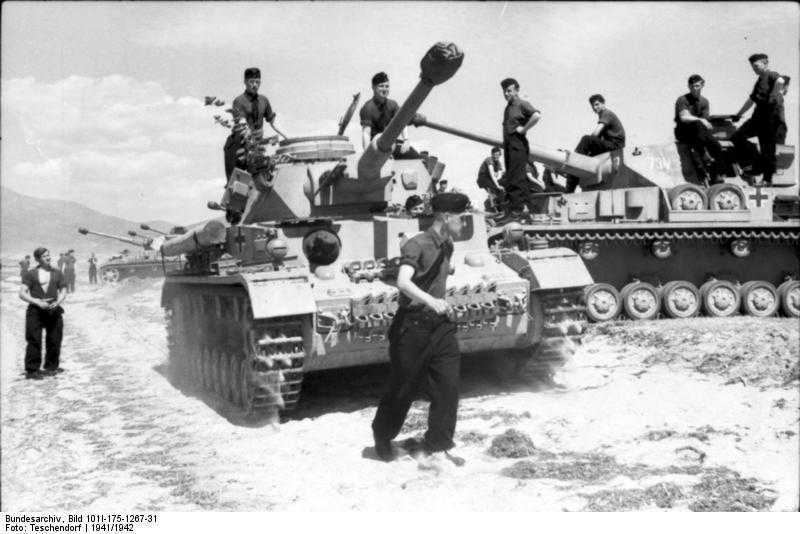 Guderian had took the idea from the British and developed it to include speed, communications and combined arms.